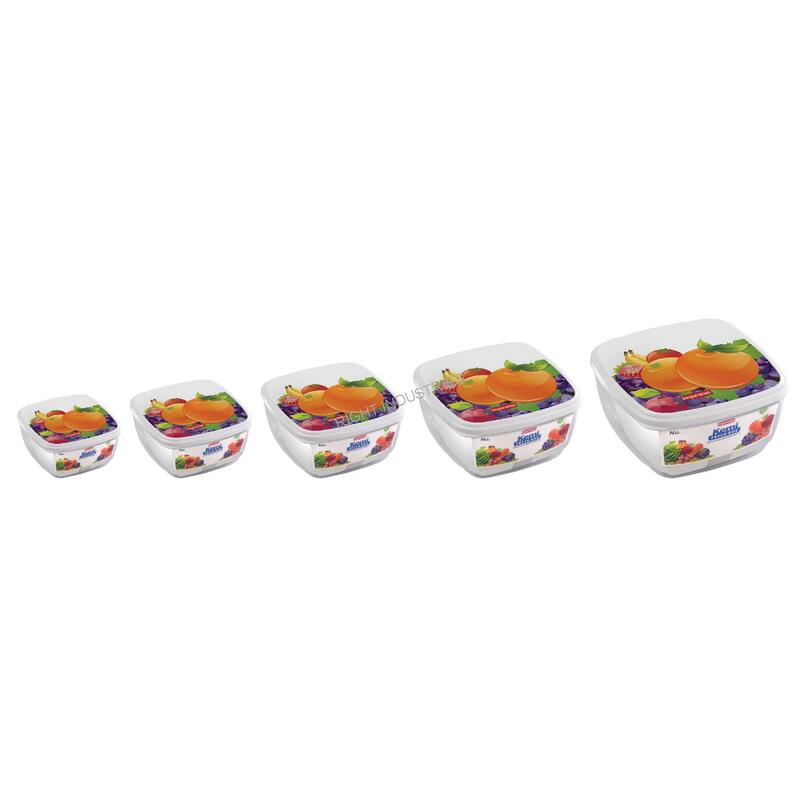 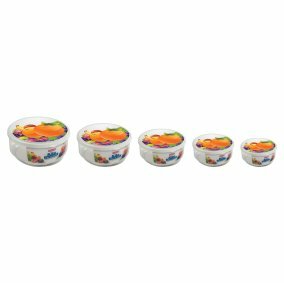 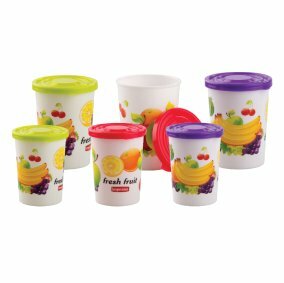 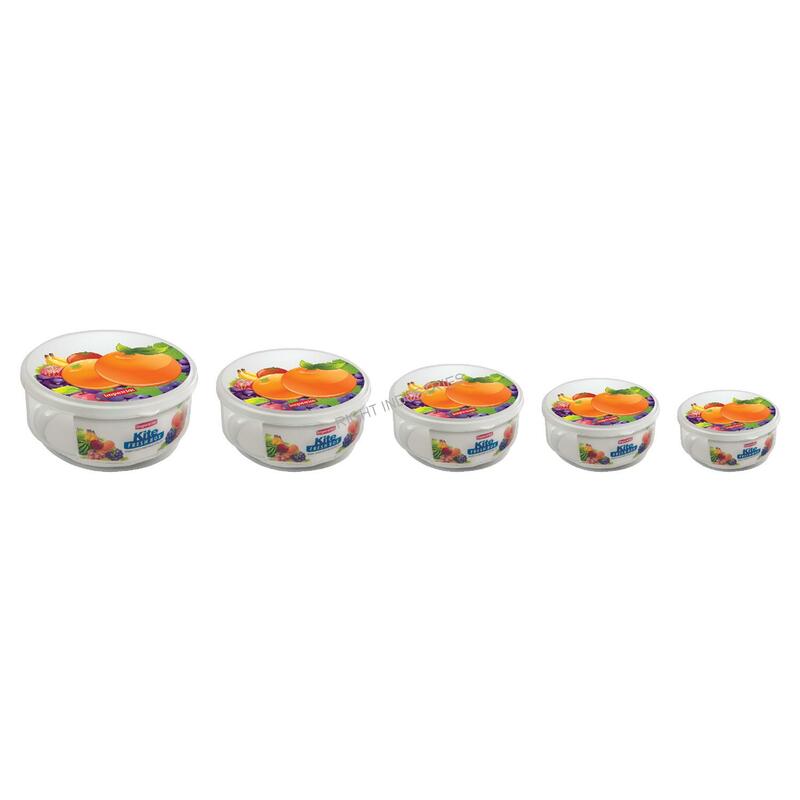 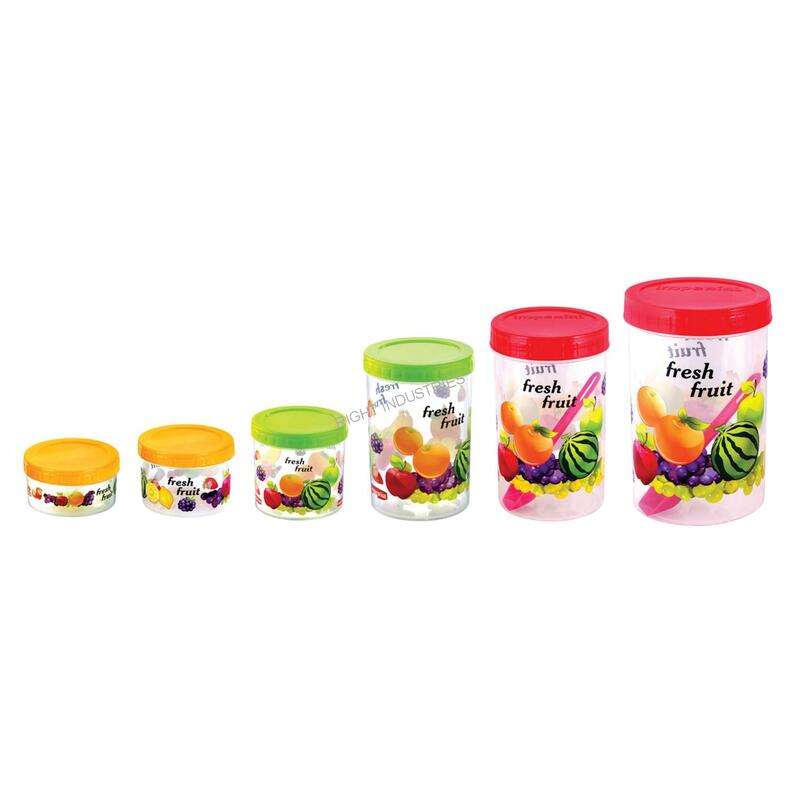 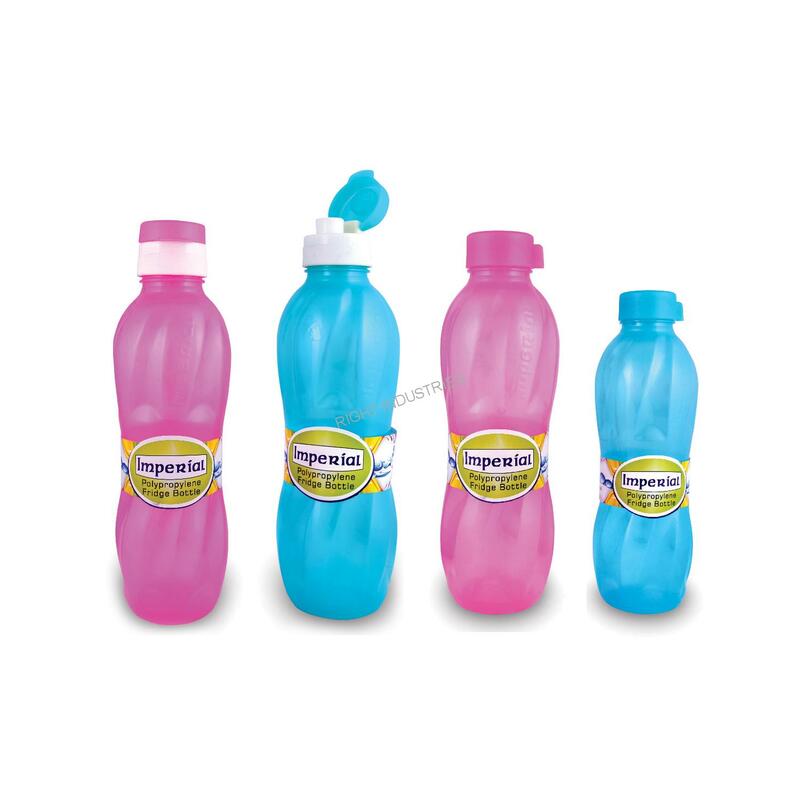 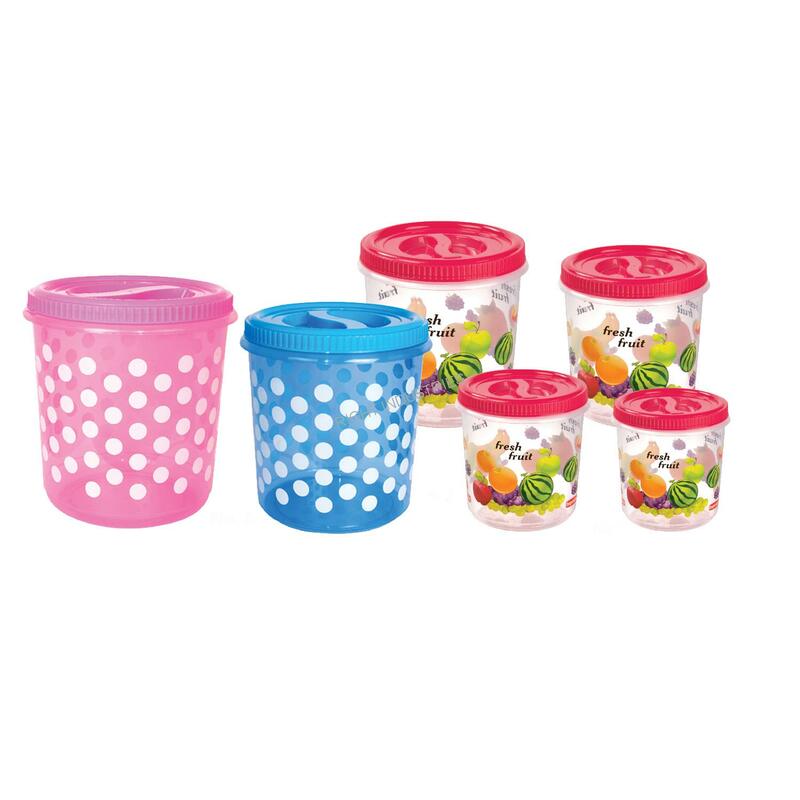 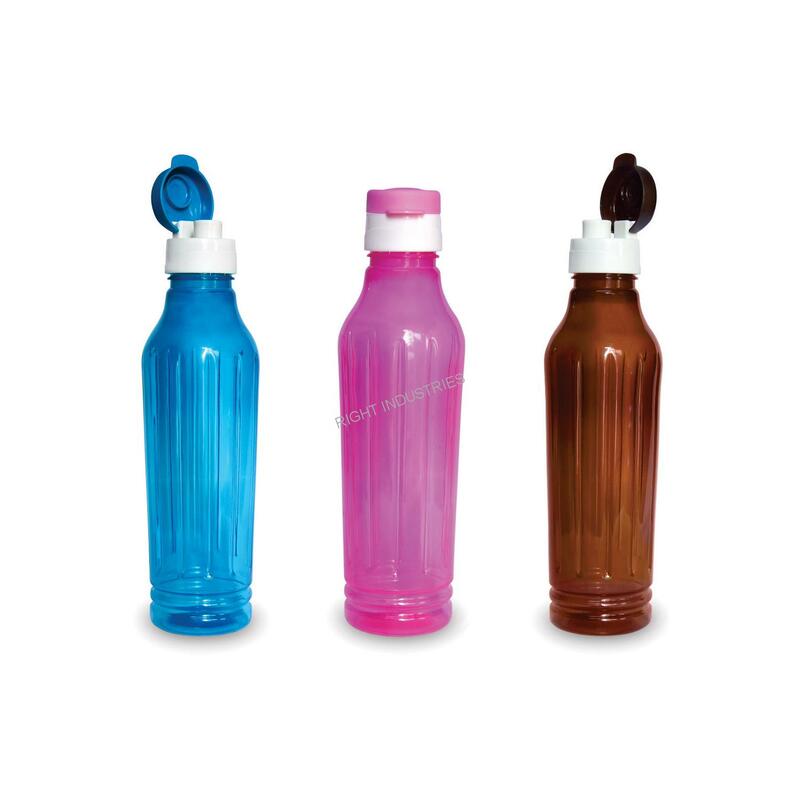 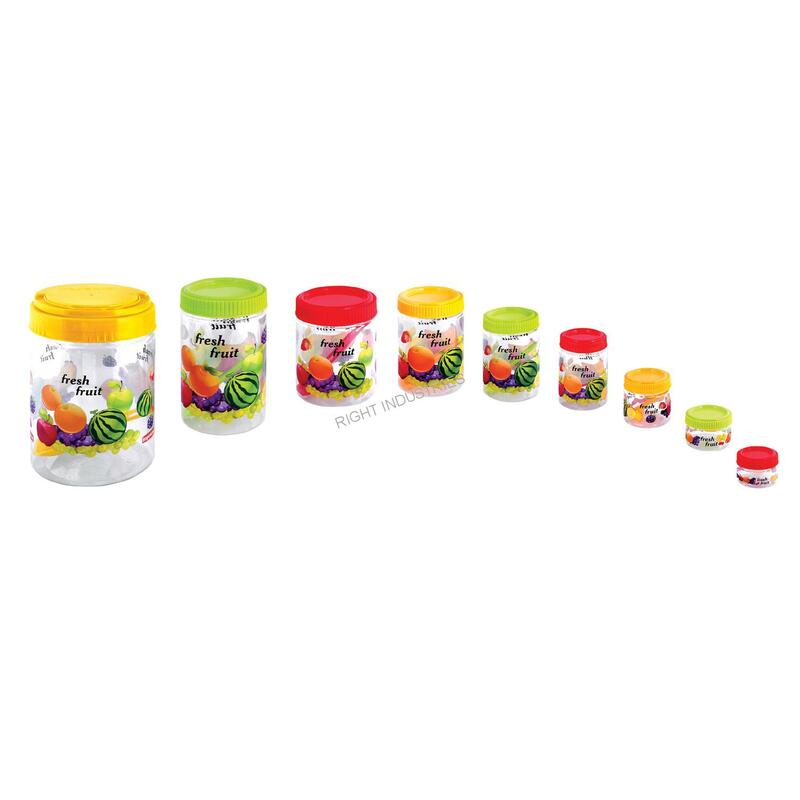 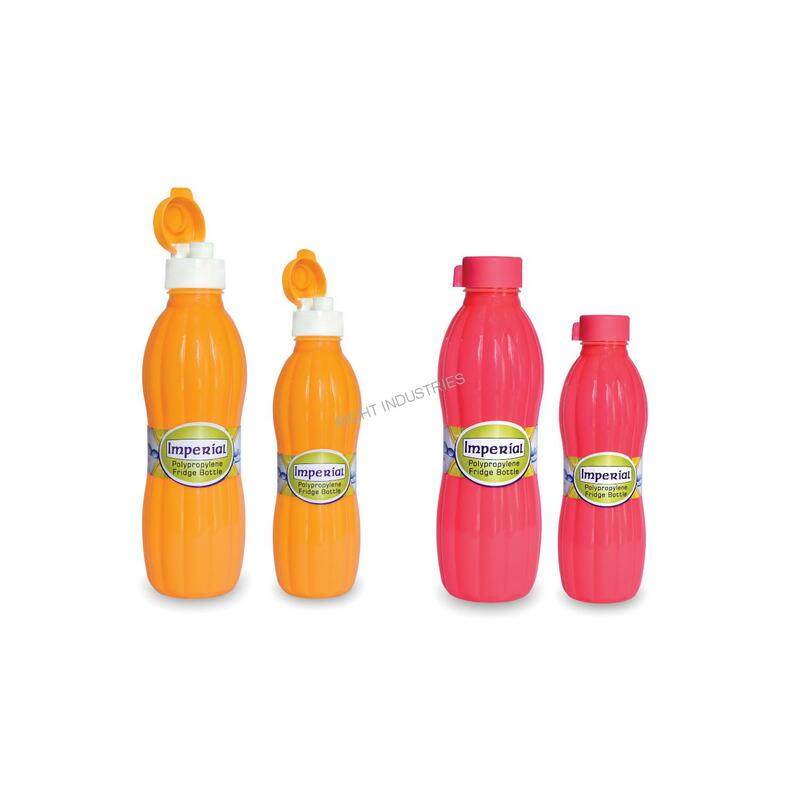 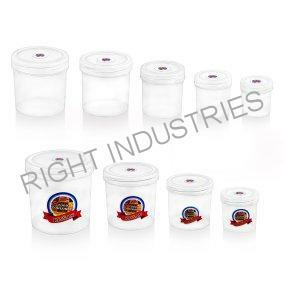 We are one of India's largest manufacturers, wholesaler, and exporter of plastic commercial and household products. 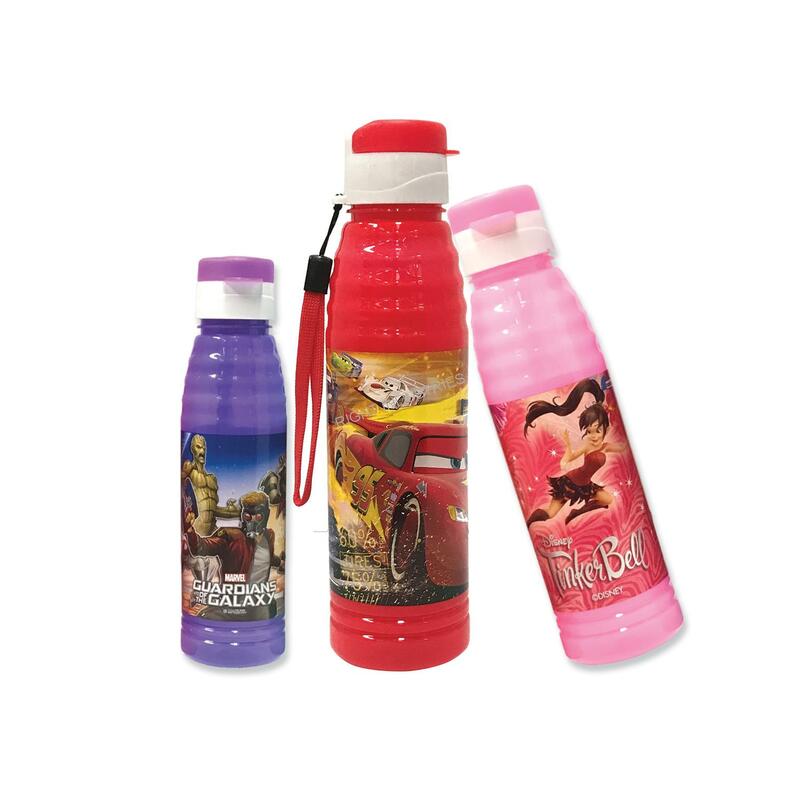 Our Head office is in Mumbai and manufacturing plant based in Daman. 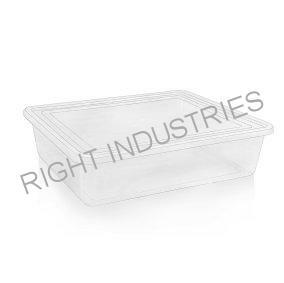 We use advanced technology and follow the high-grade industrial standard to built quality plastic products which are safe, robust and satisfy end customer needs. 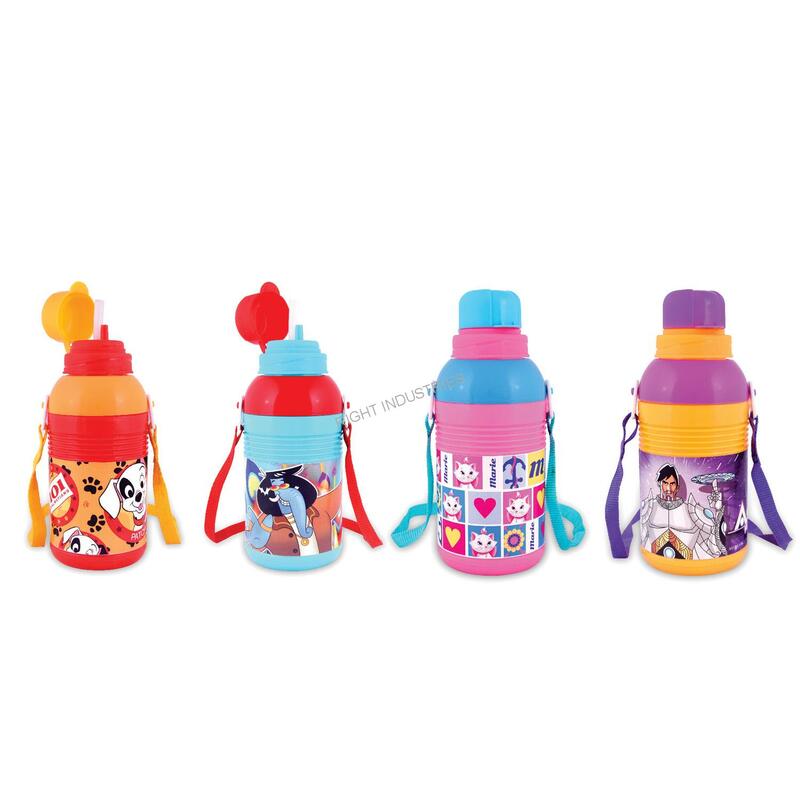 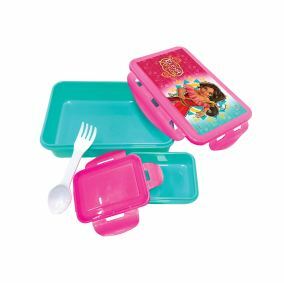 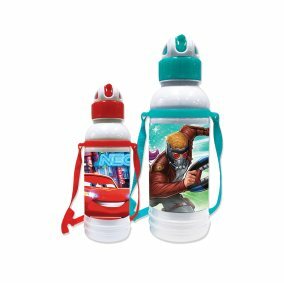 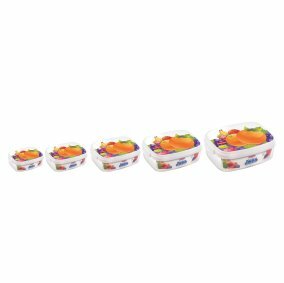 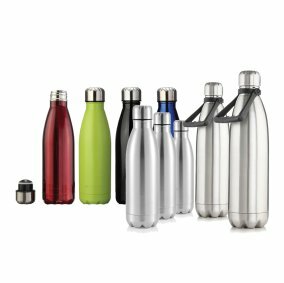 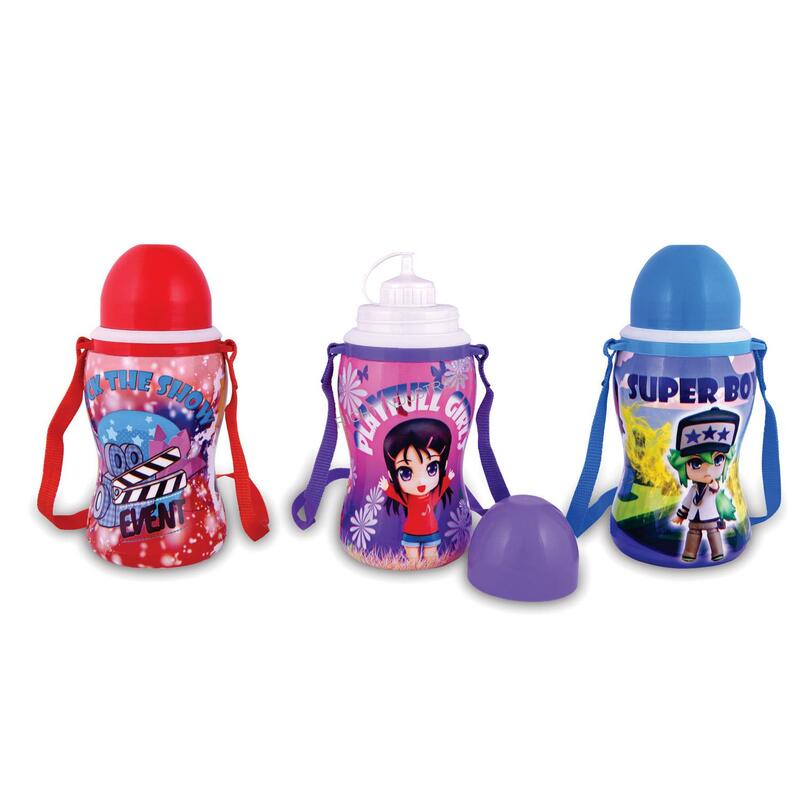 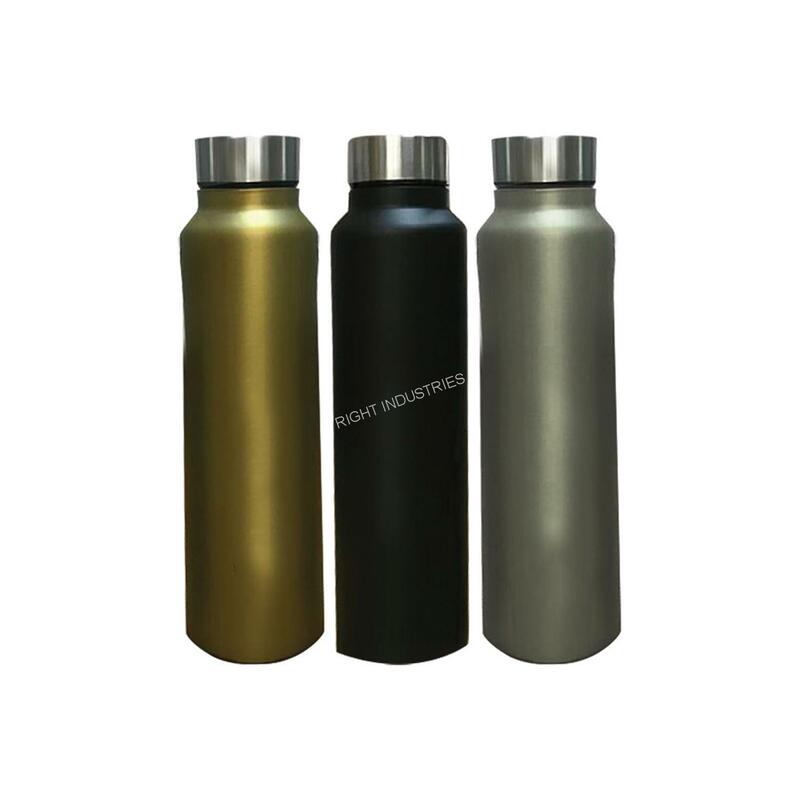 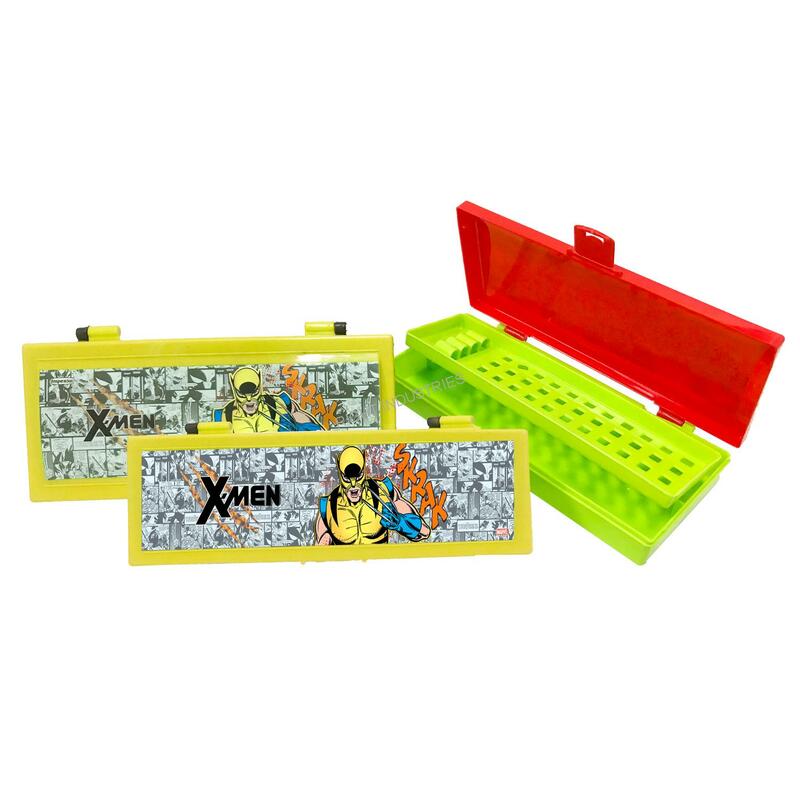 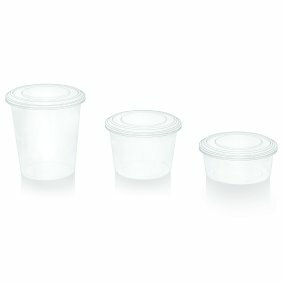 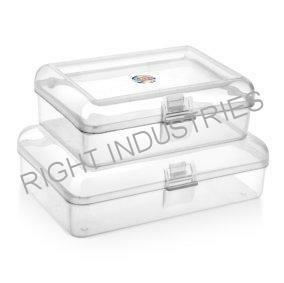 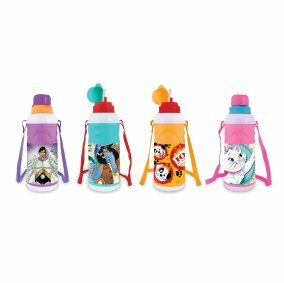 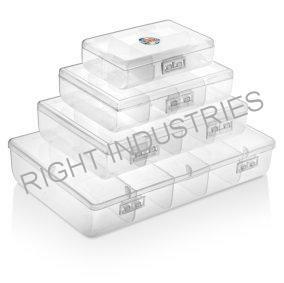 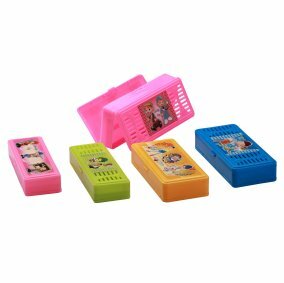 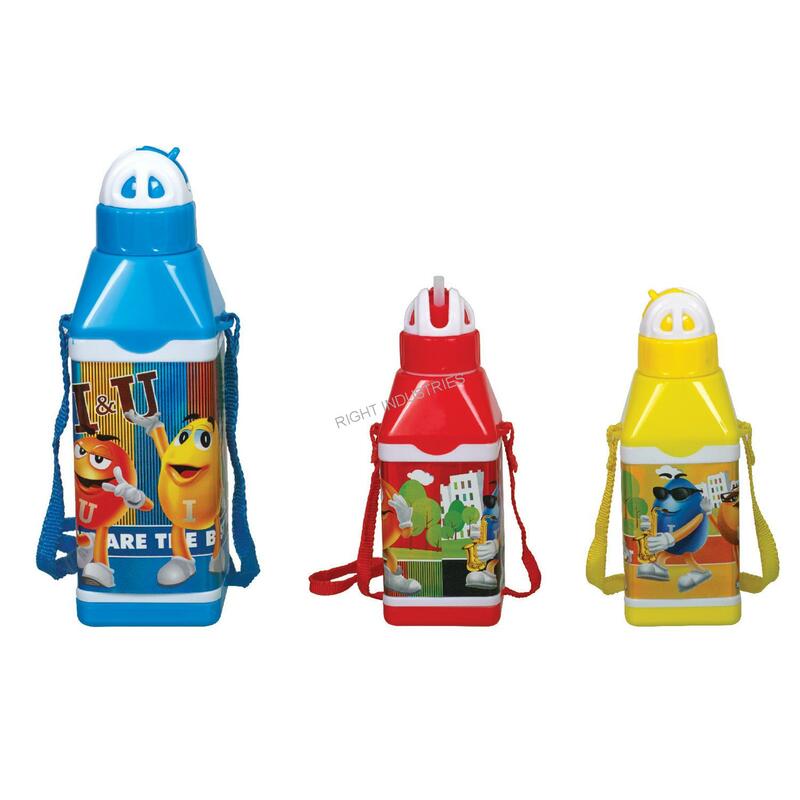 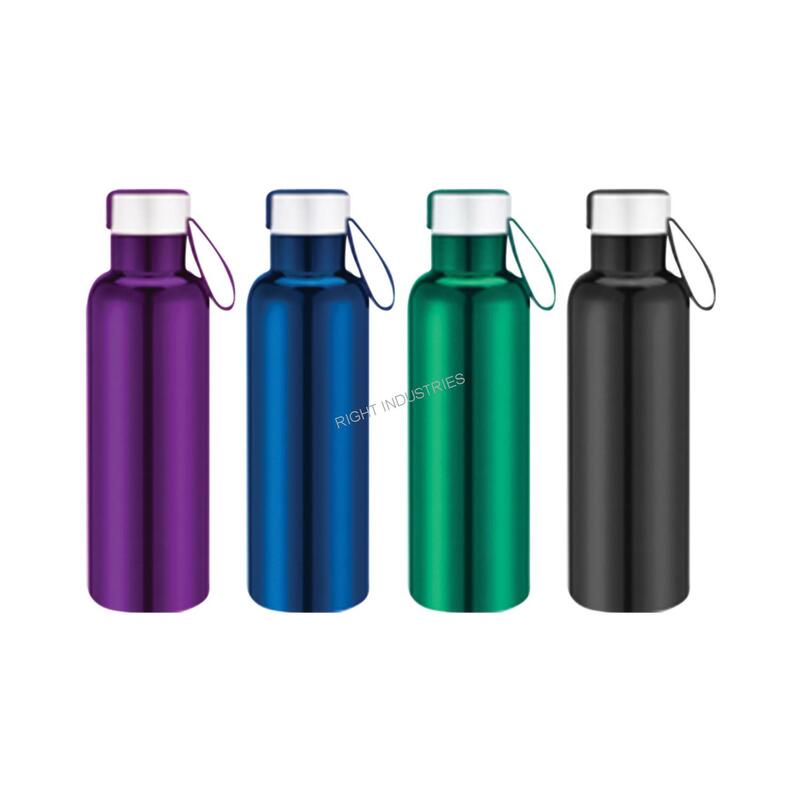 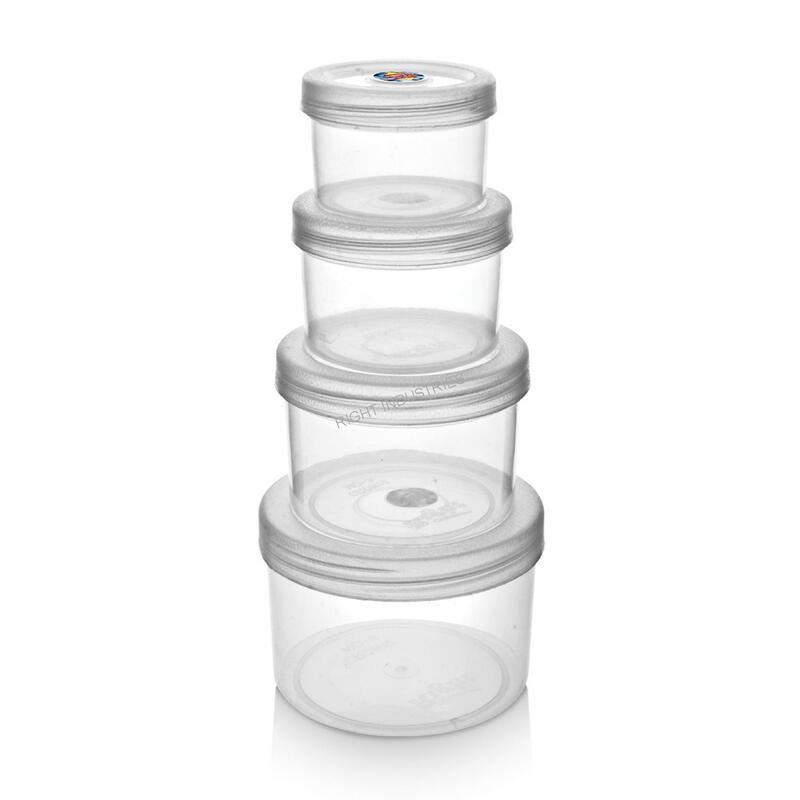 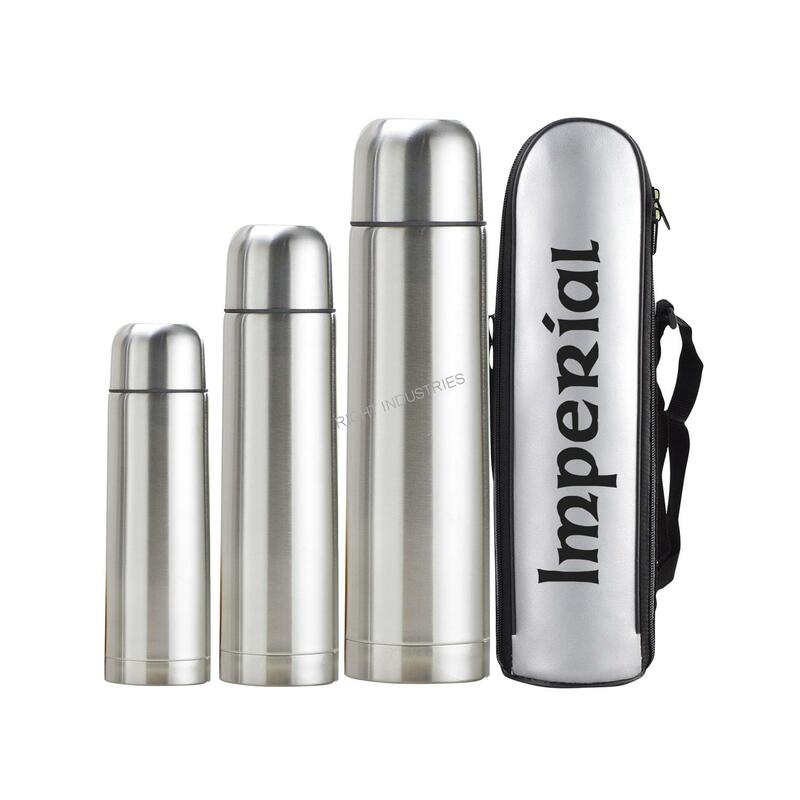 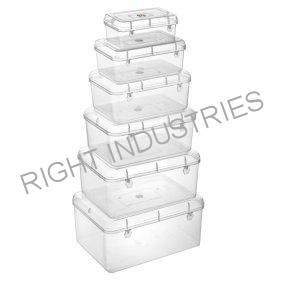 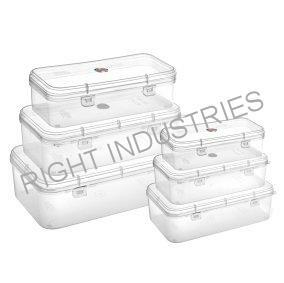 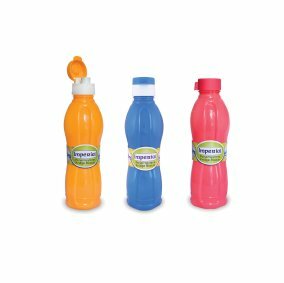 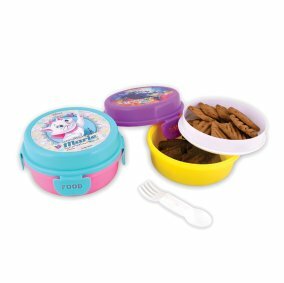 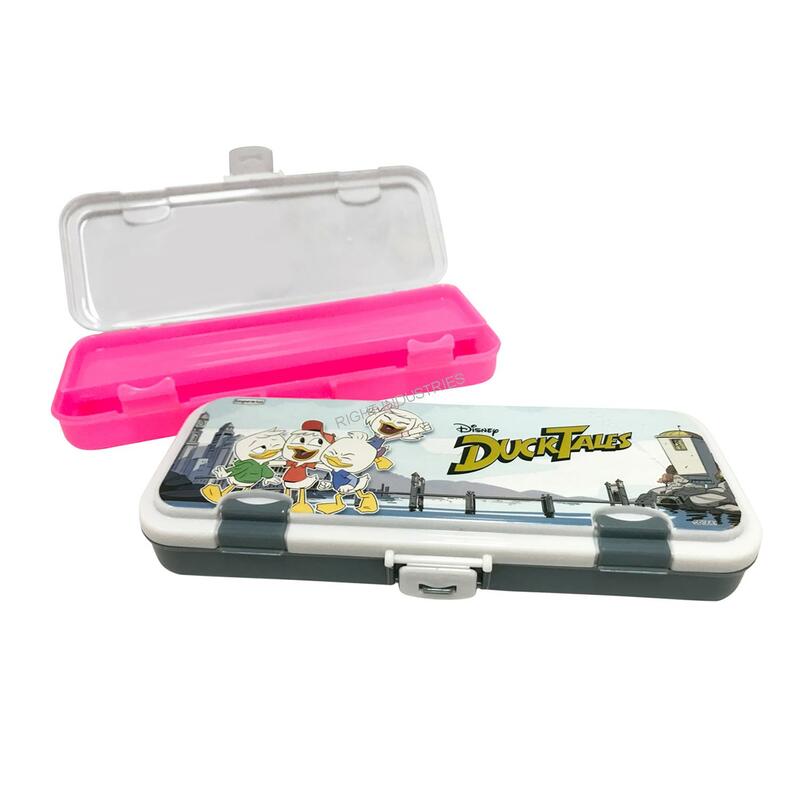 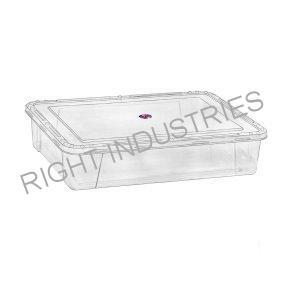 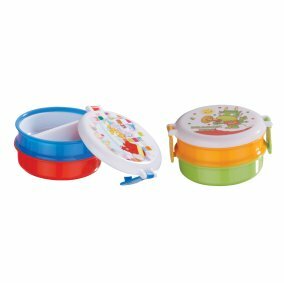 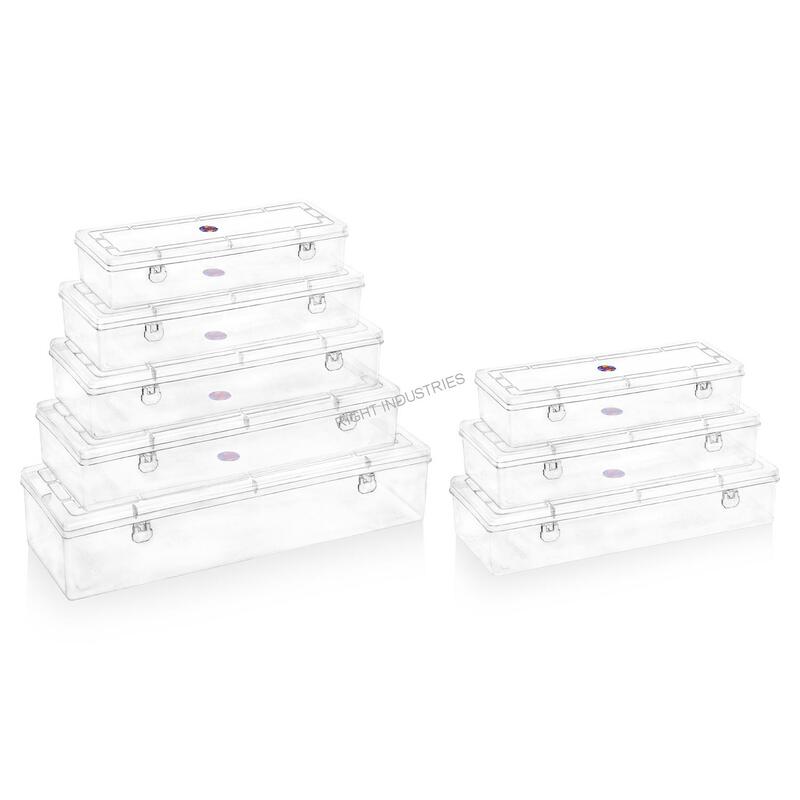 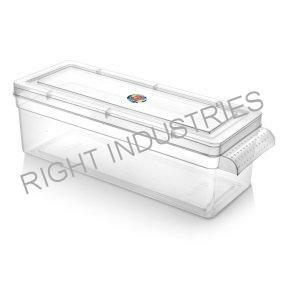 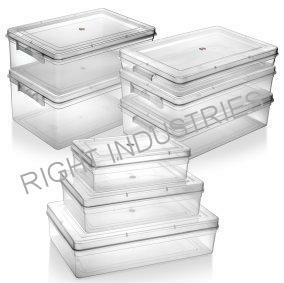 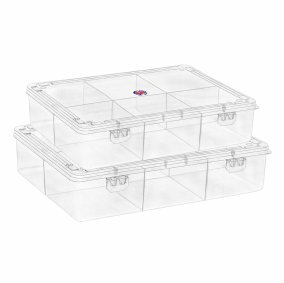 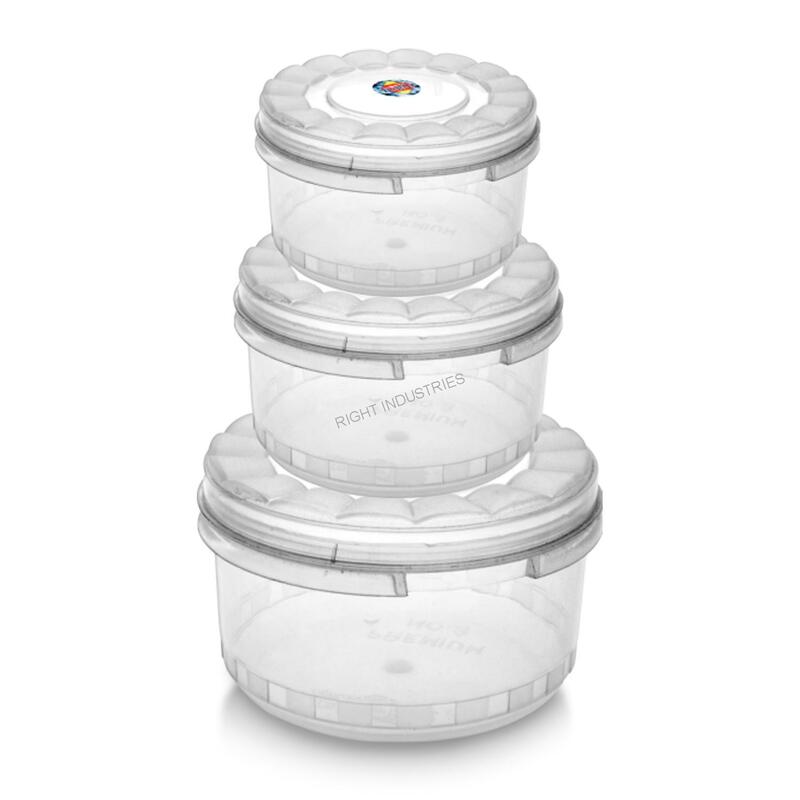 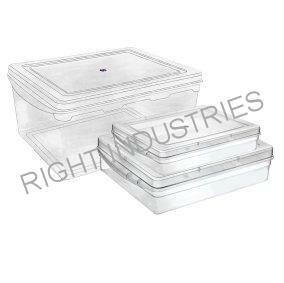 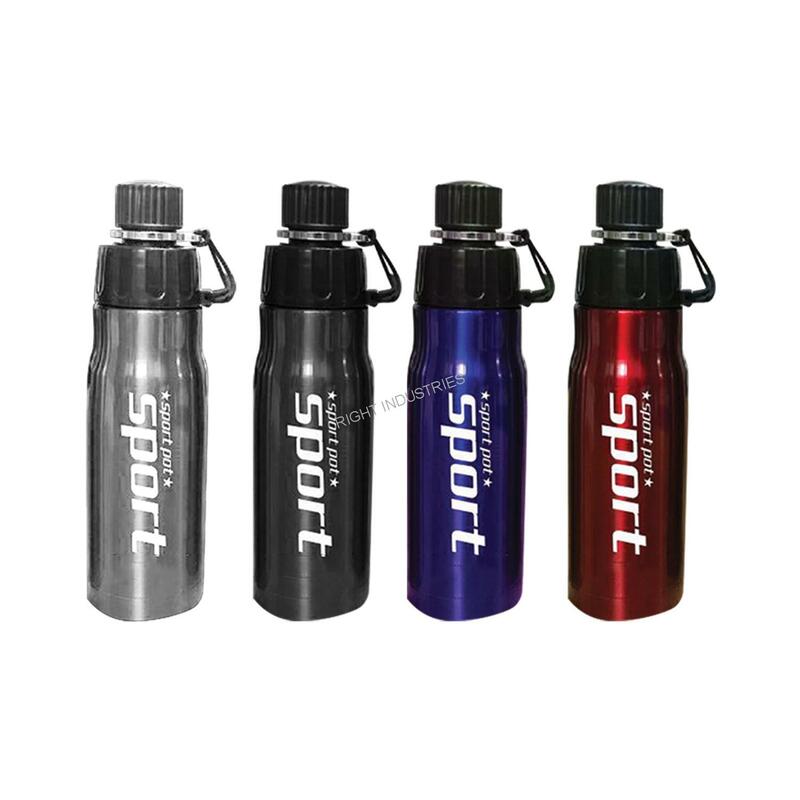 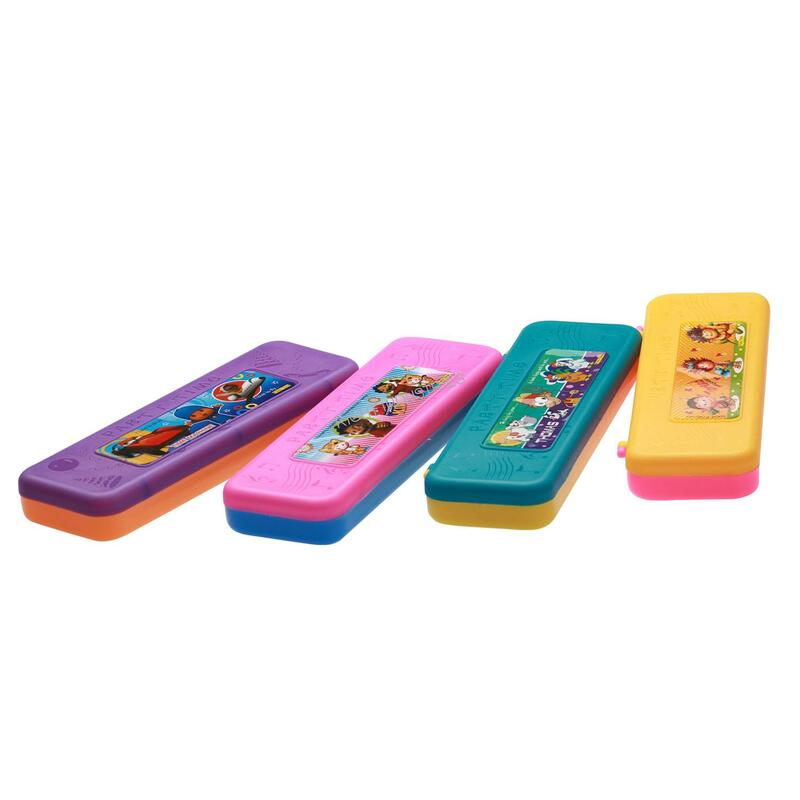 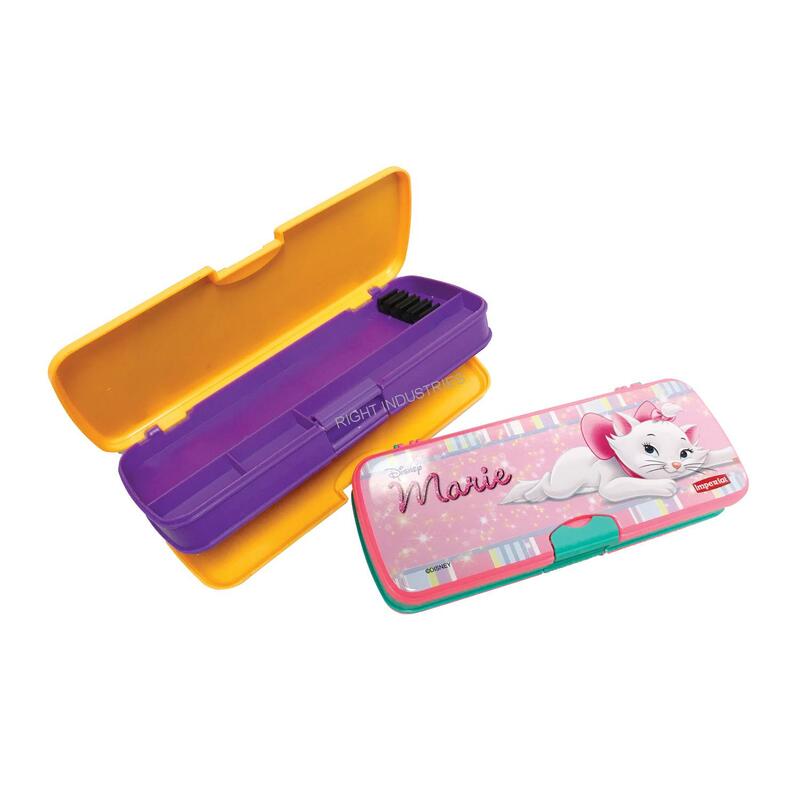 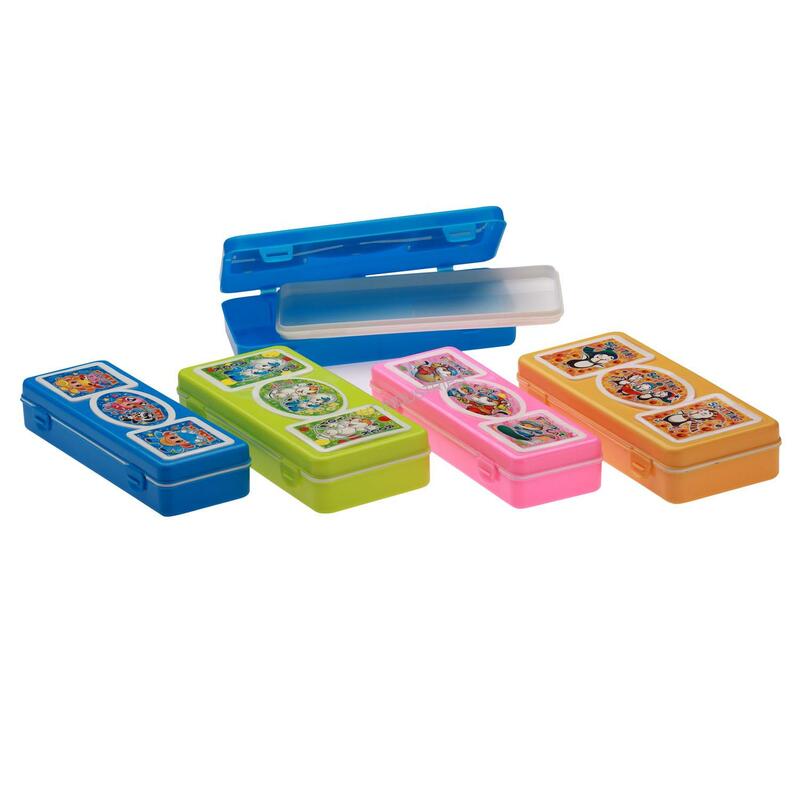 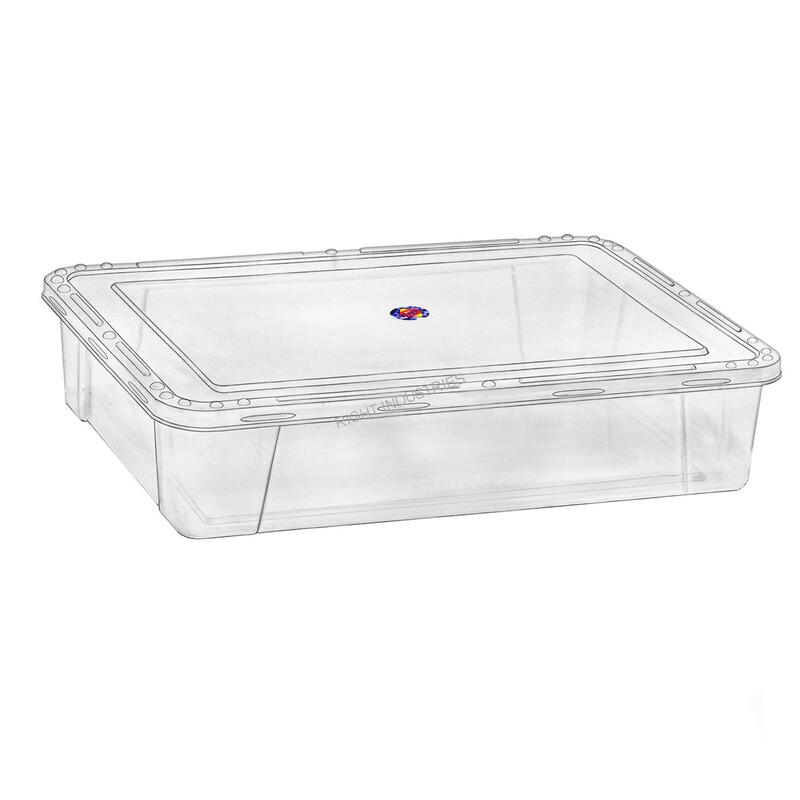 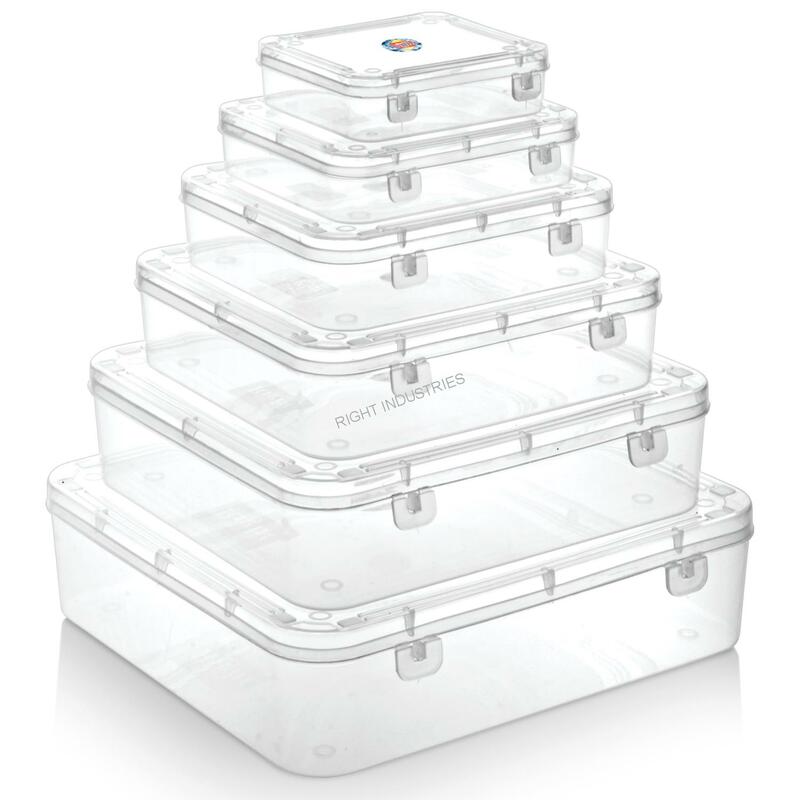 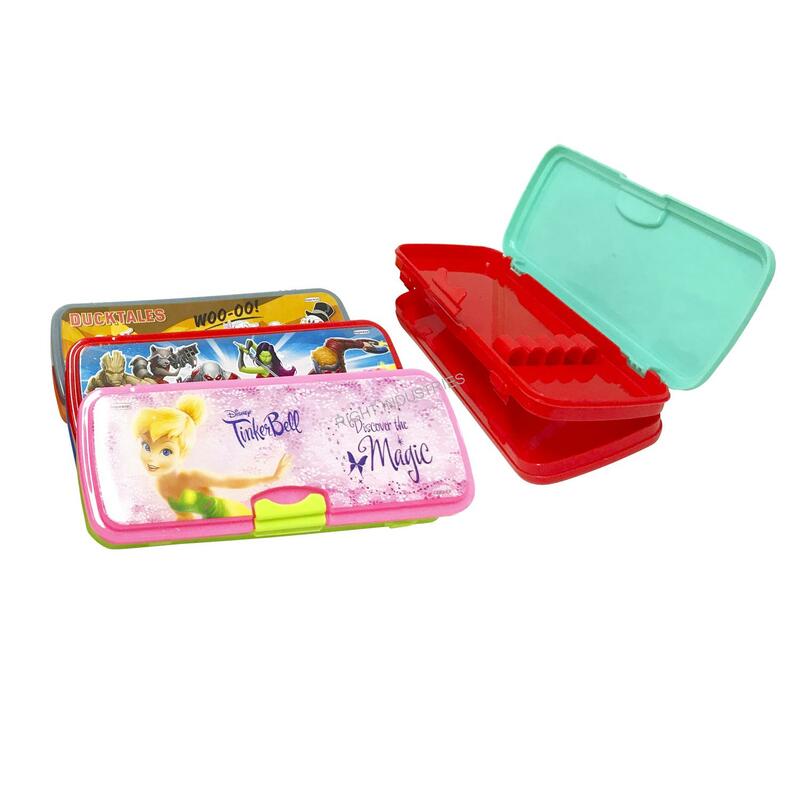 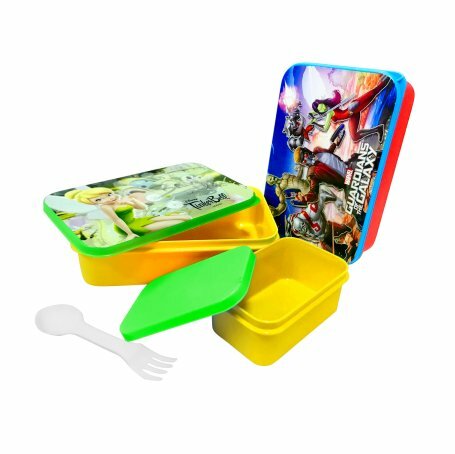 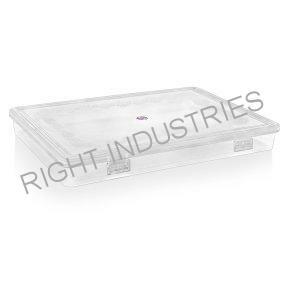 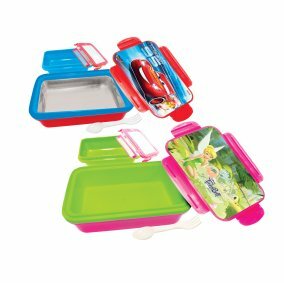 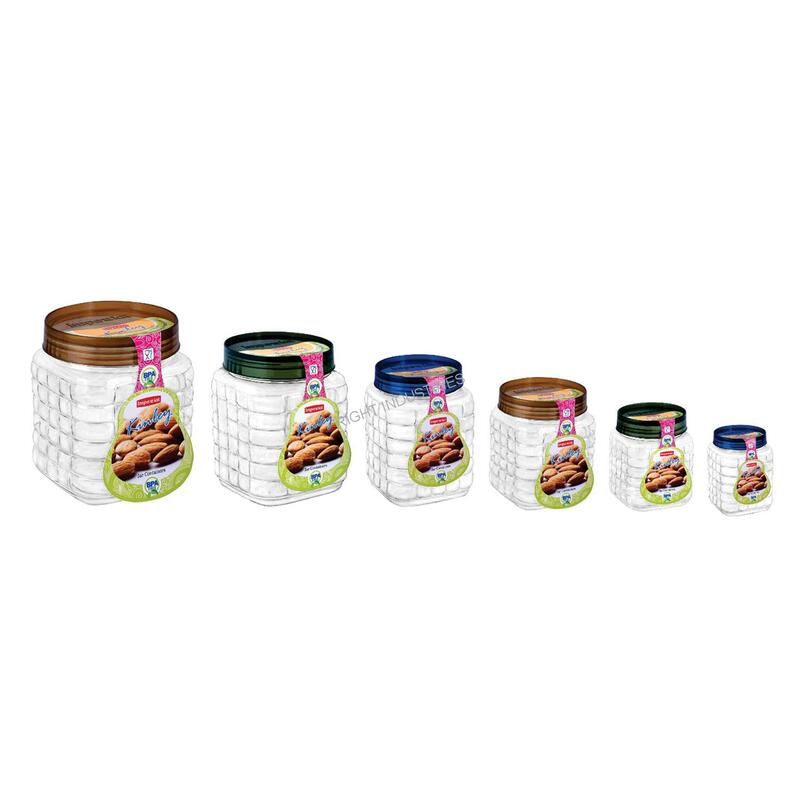 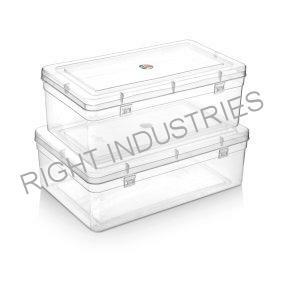 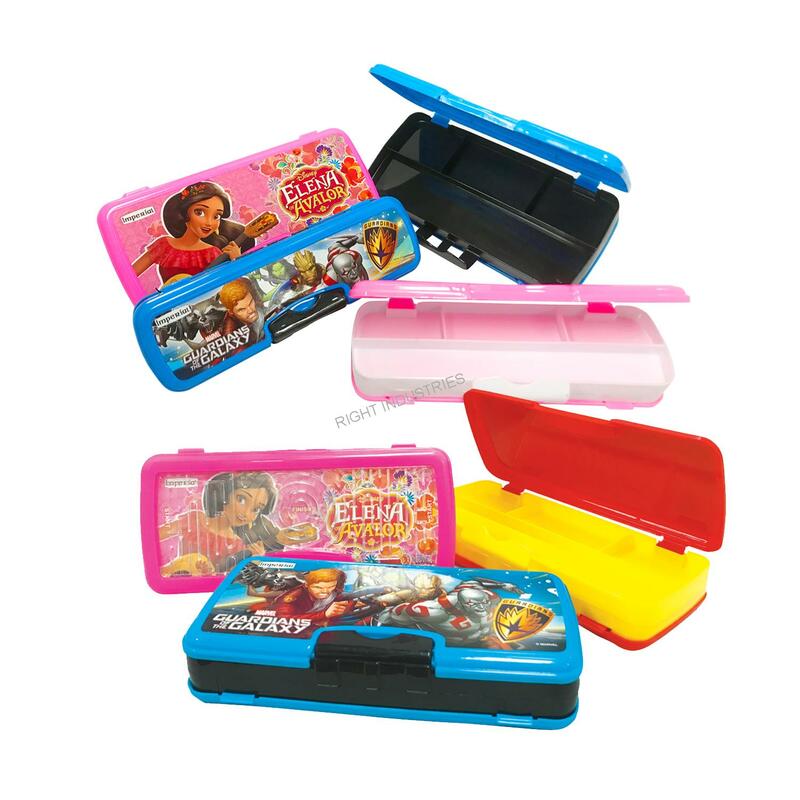 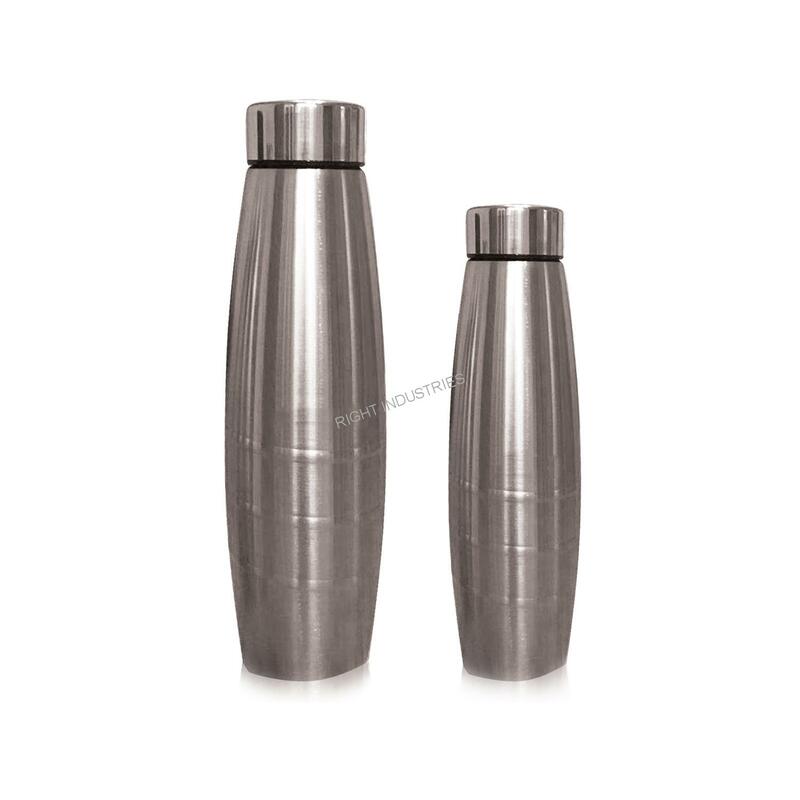 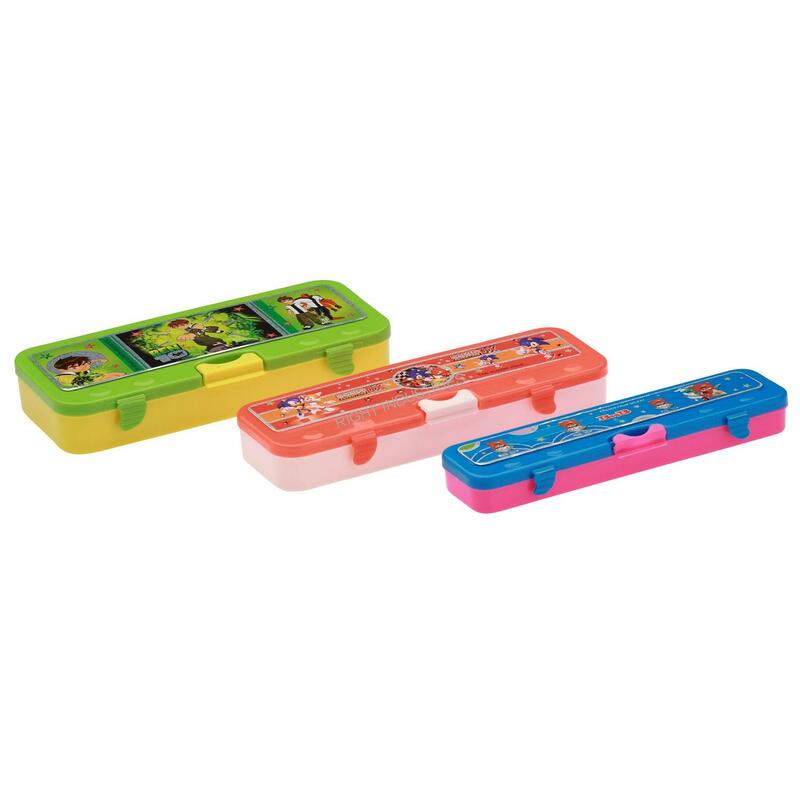 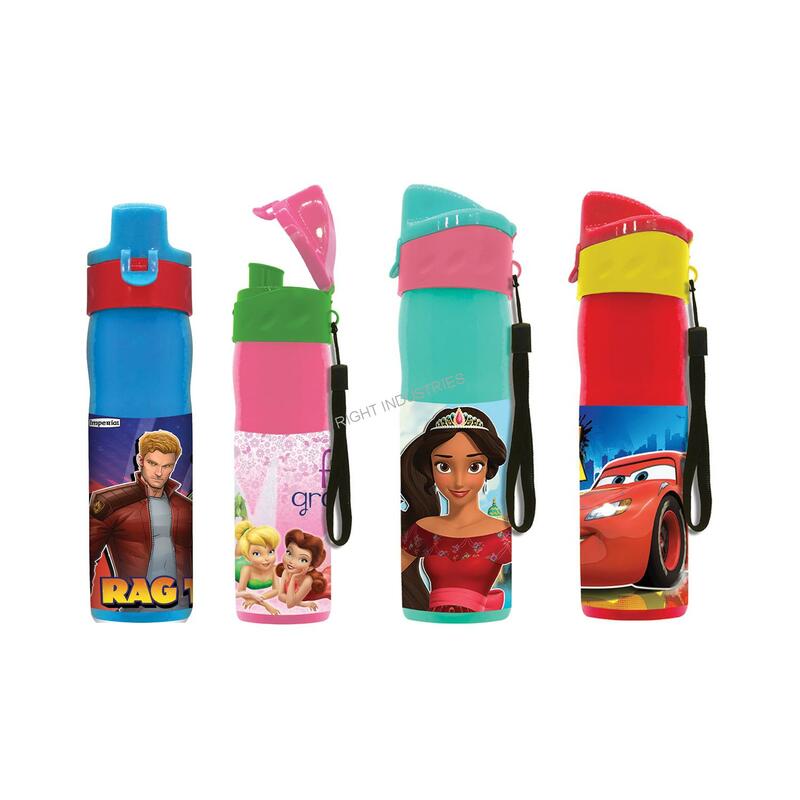 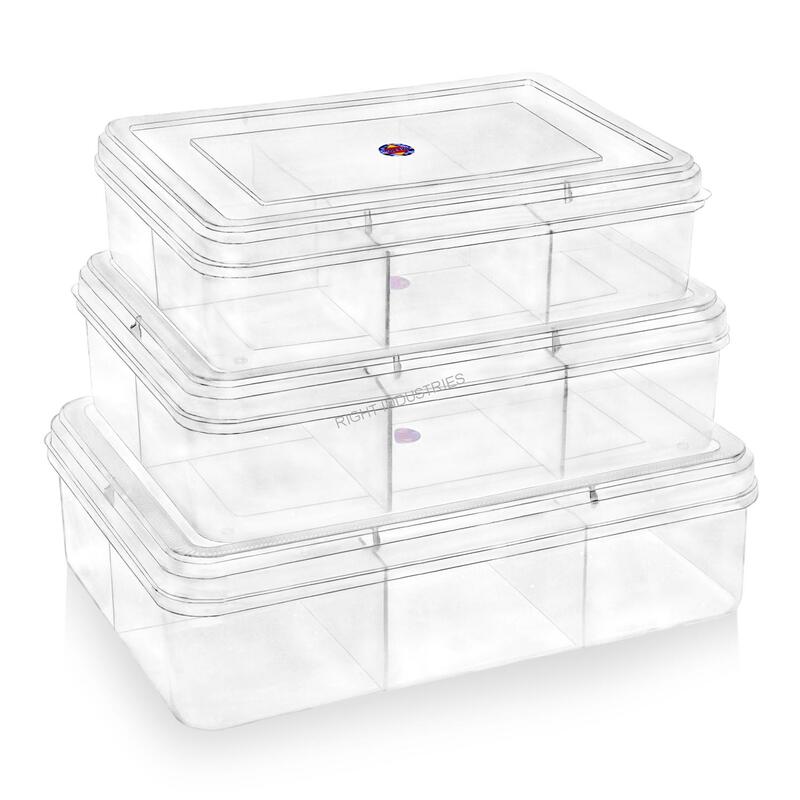 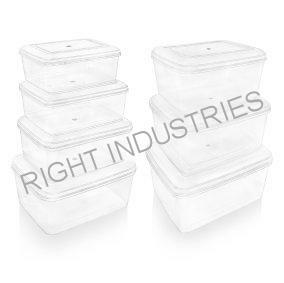 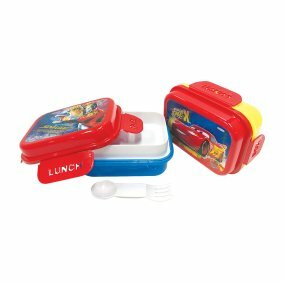 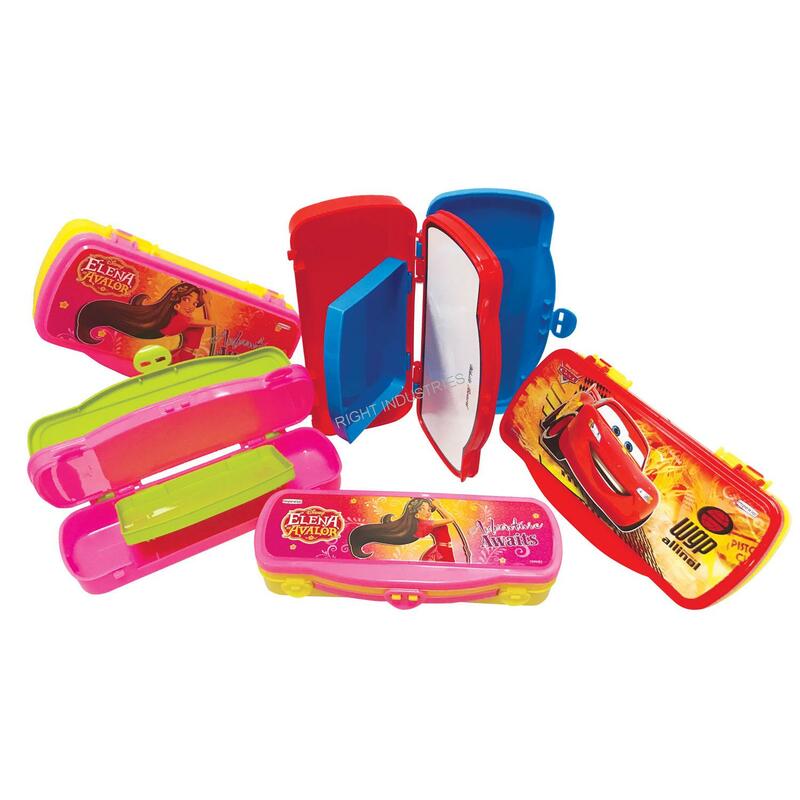 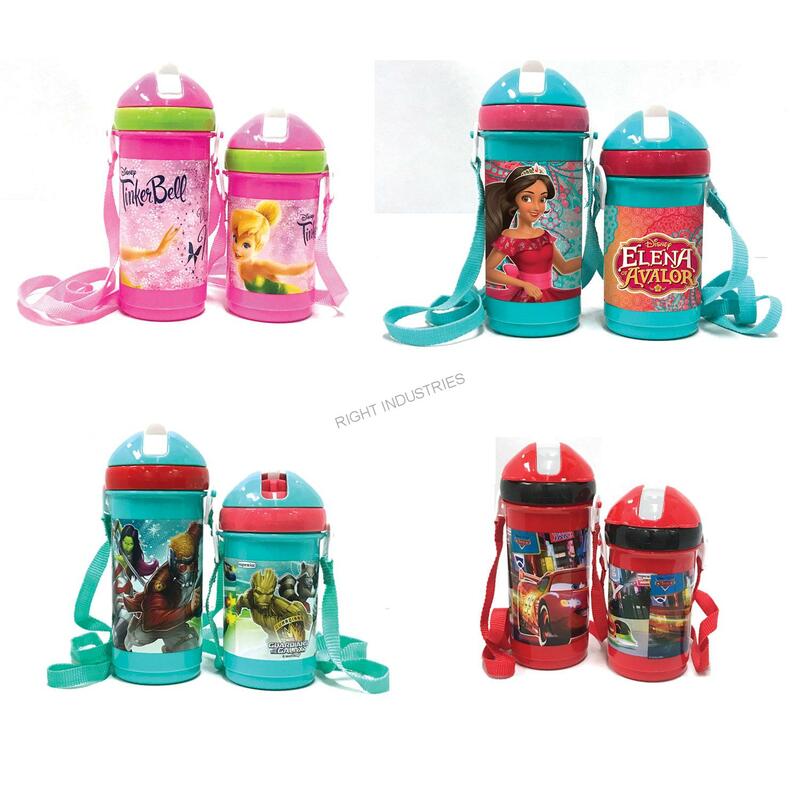 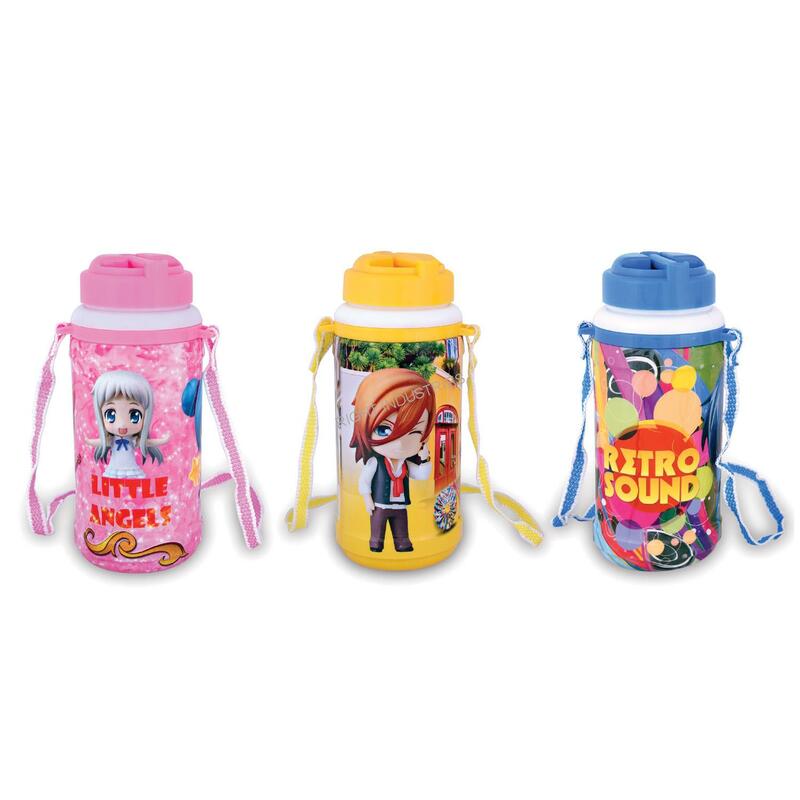 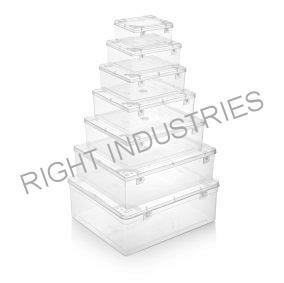 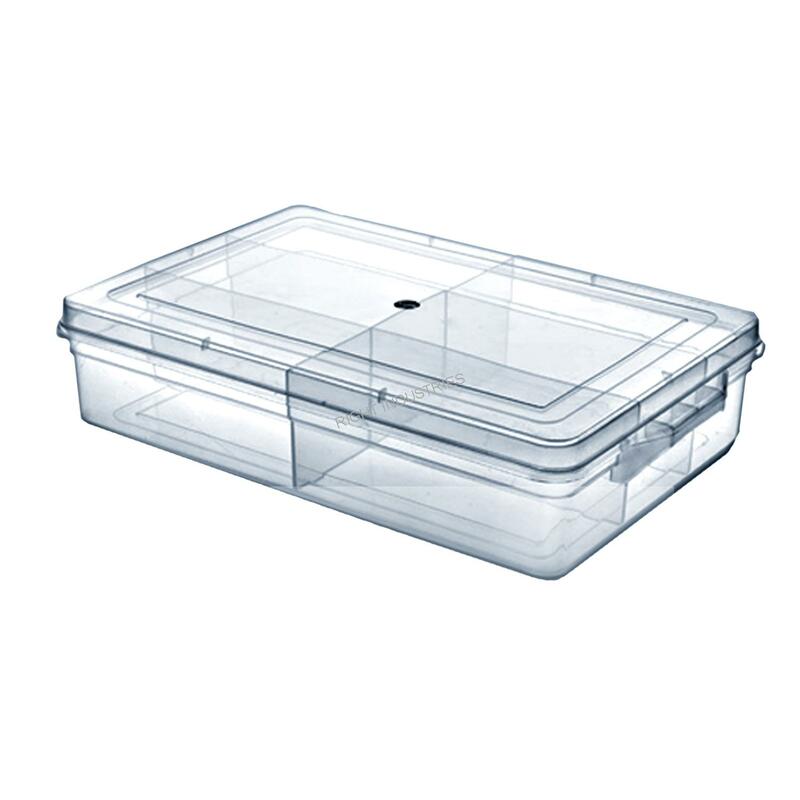 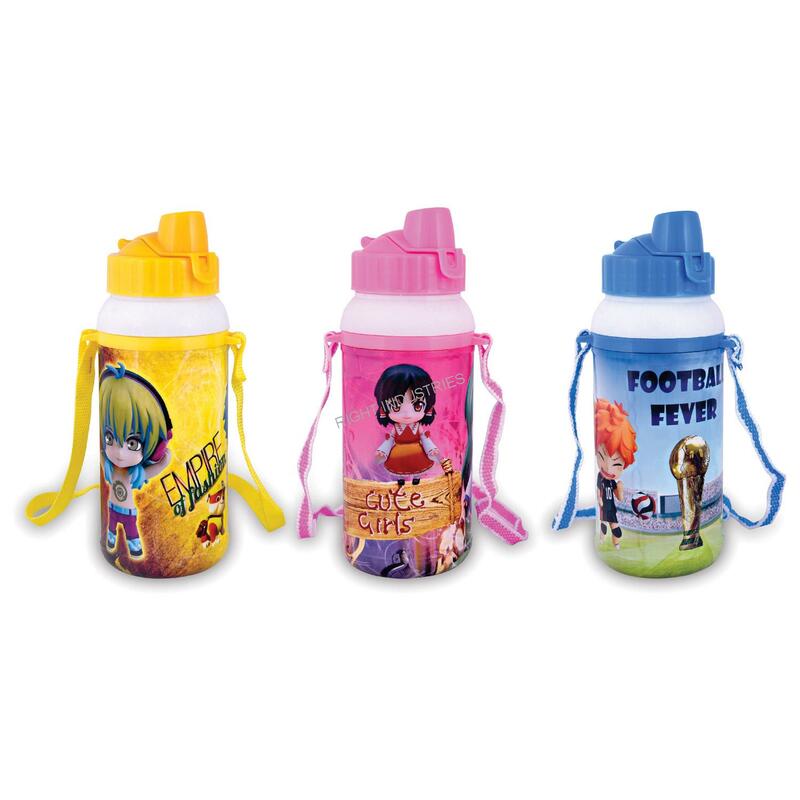 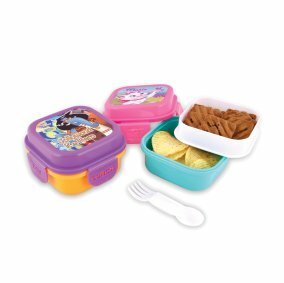 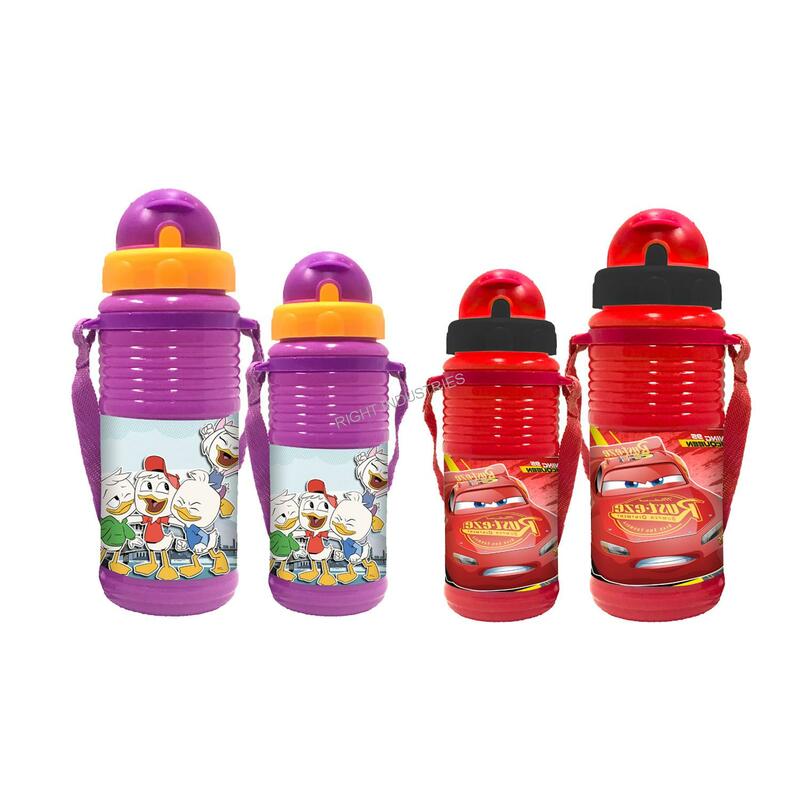 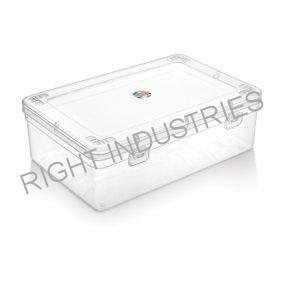 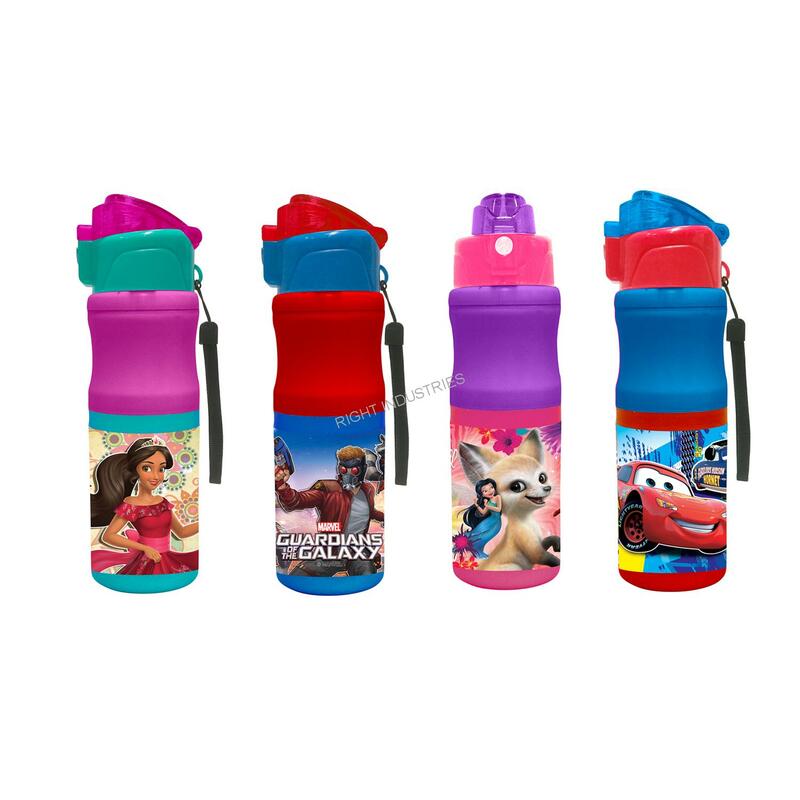 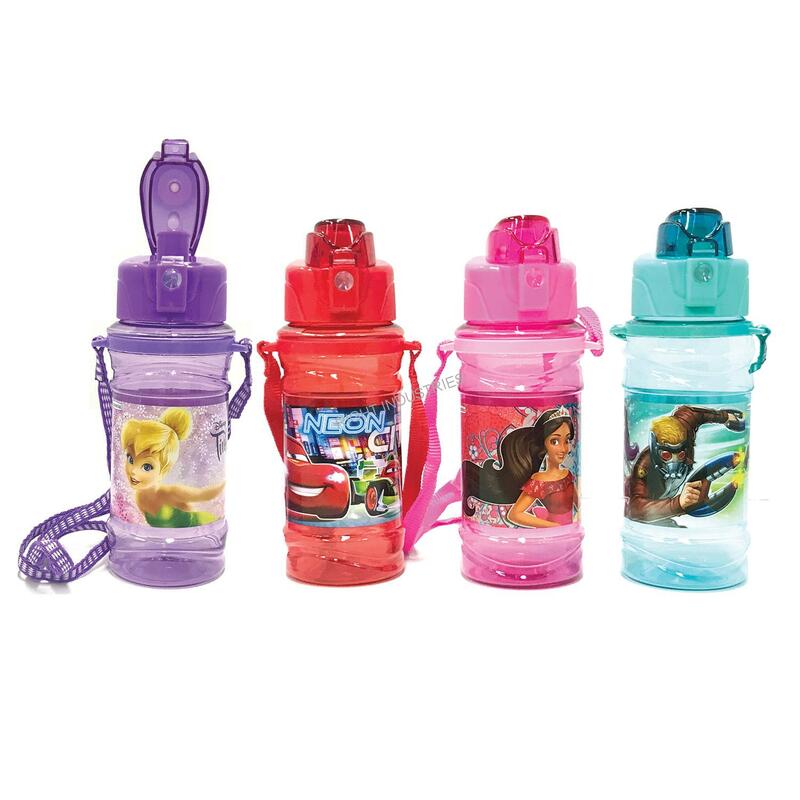 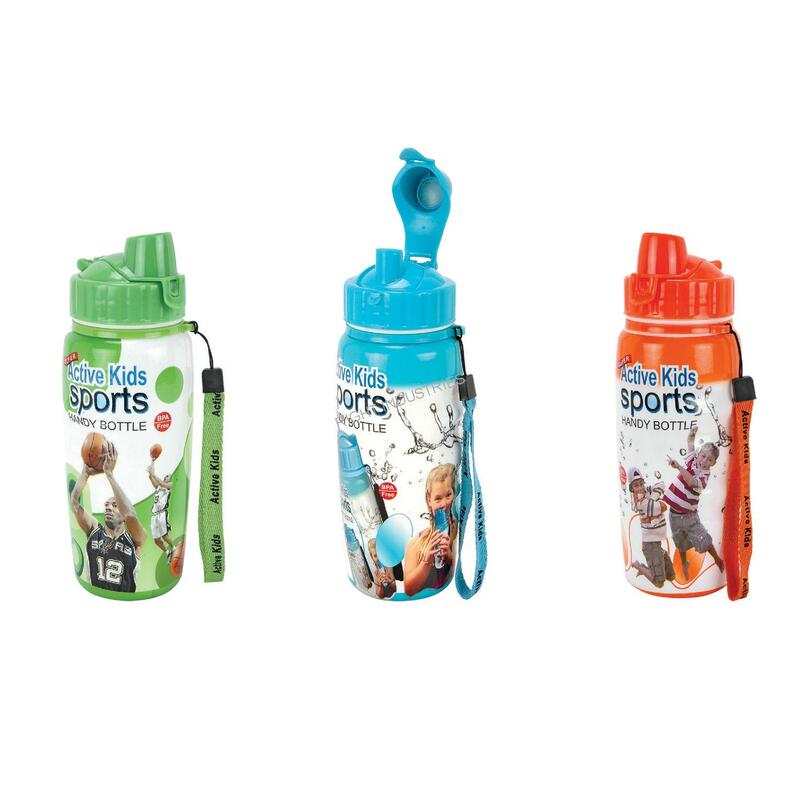 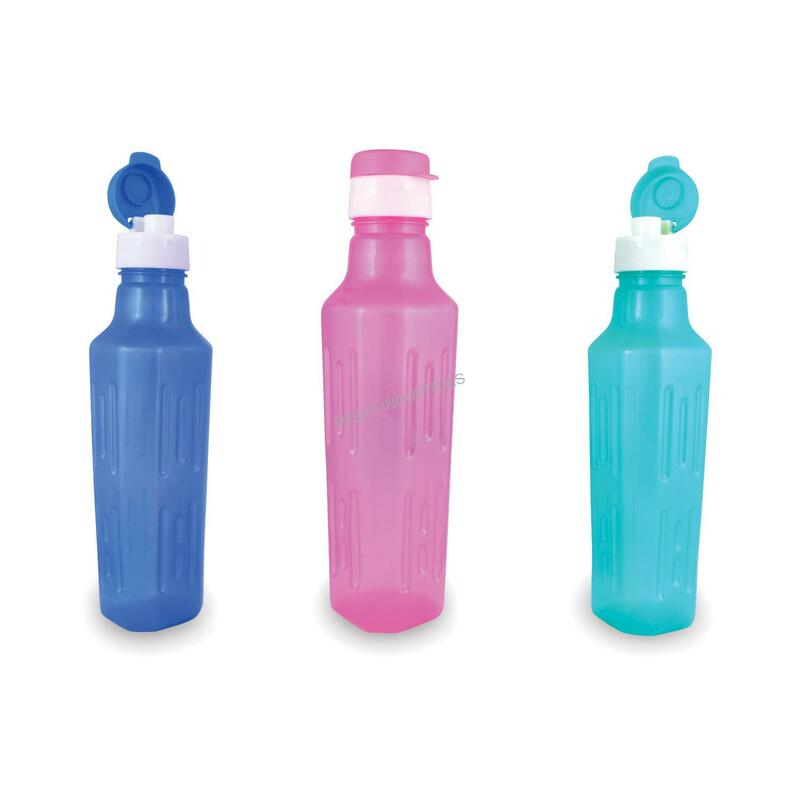 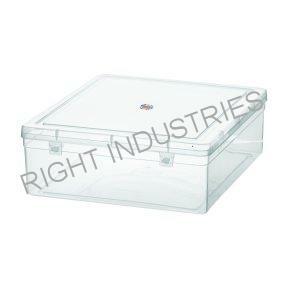 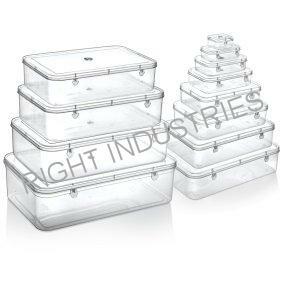 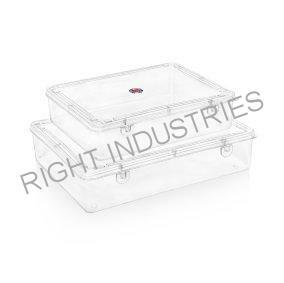 Our major products are plastic containers, plastic boxes, pencil boxes, water bottles, lunch boxes, jewelry boxes, packaging boxes, partition boxes, pet jars, insulated steel bottles, home storage items and more. 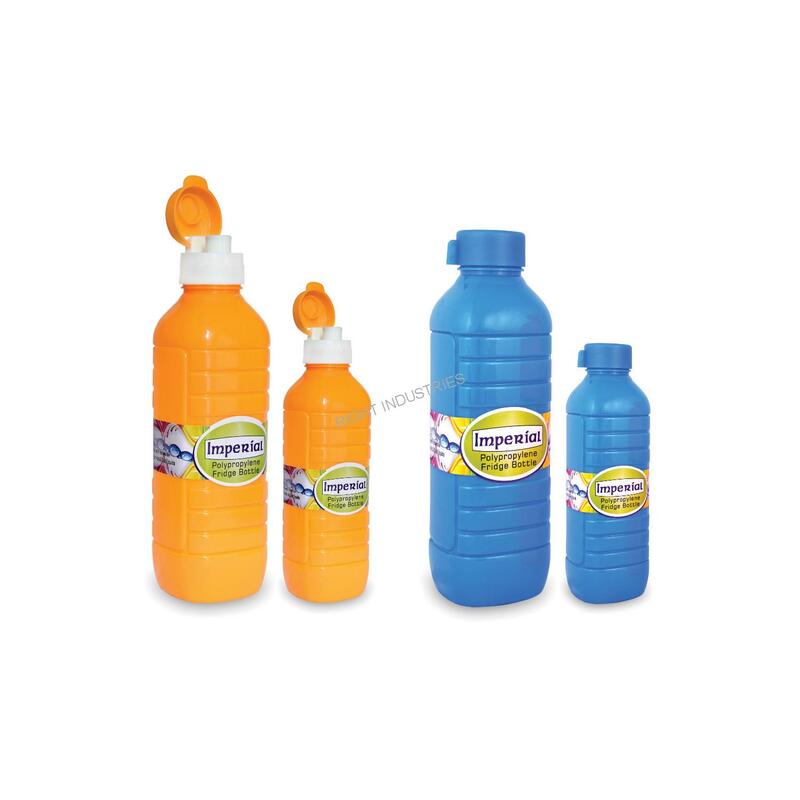 Our Wholesalers, Suppliers and Vendor network is spread across the country. 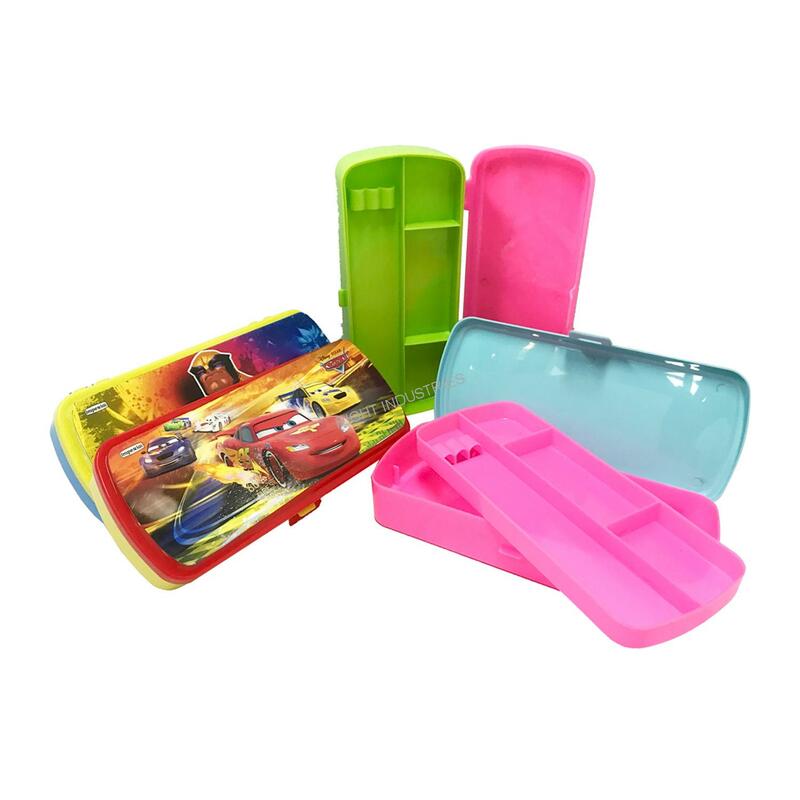 Please get in touch with us; we will be more than happy to be of assistance. 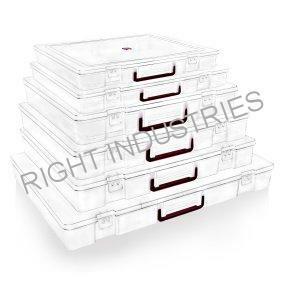 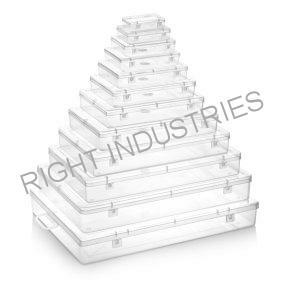 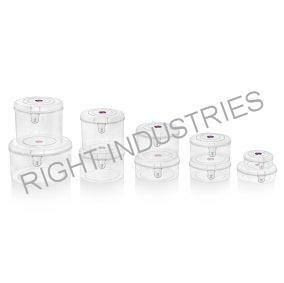 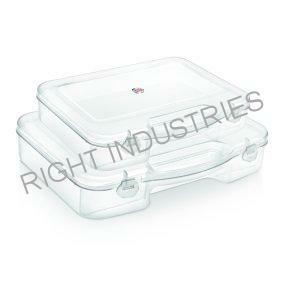 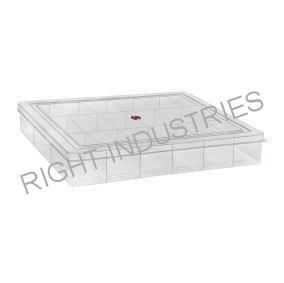 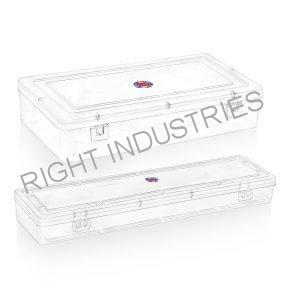 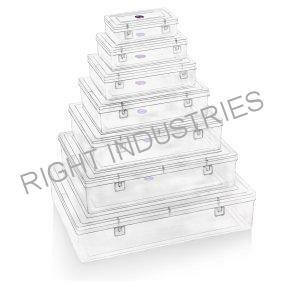 We at Right Industries believe in manufacturing Quality plastic products. 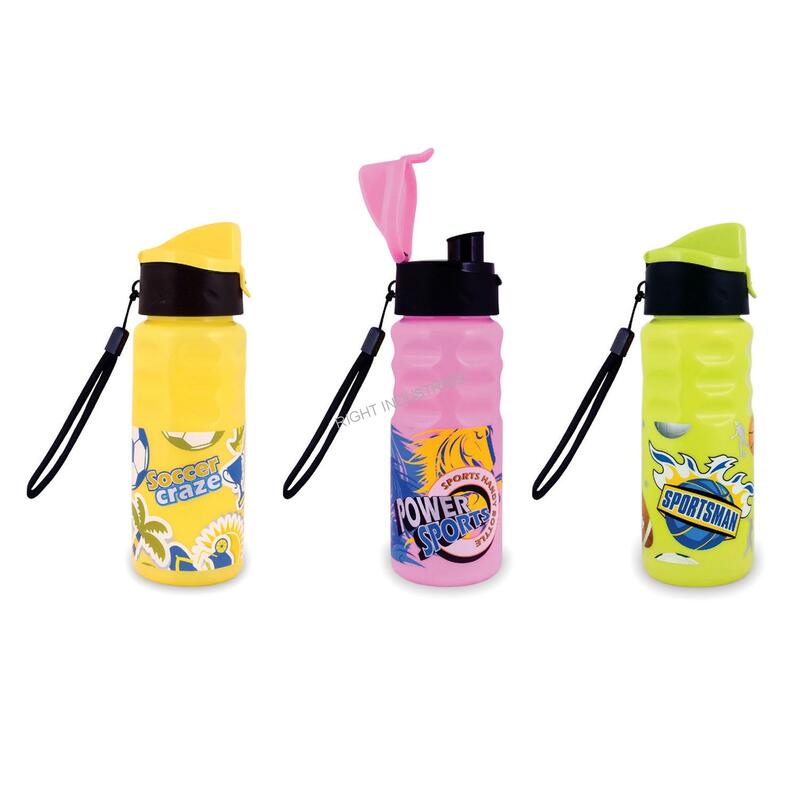 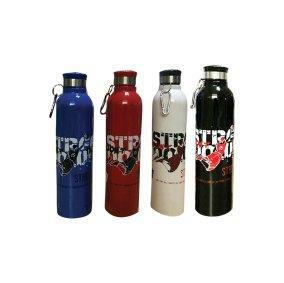 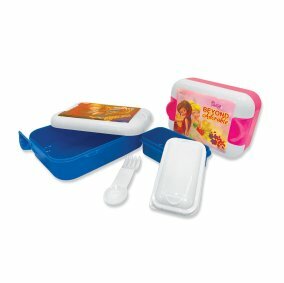 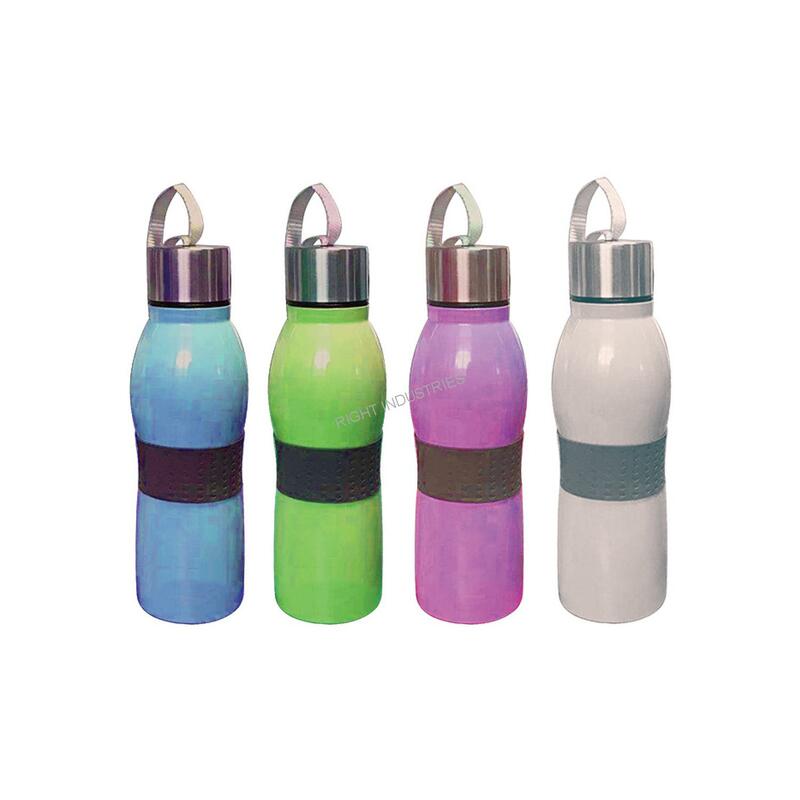 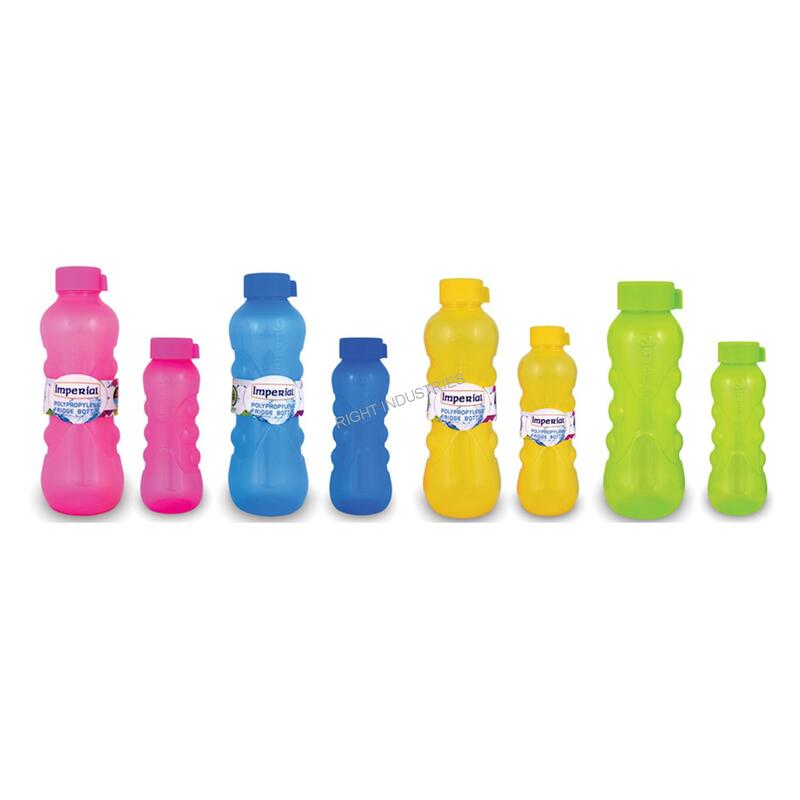 100% Virgin plastic raw material is used in our manufacturing process to make eco-friendly recyclable plastic products. 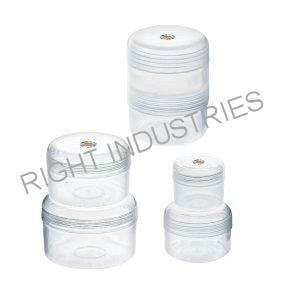 Innovating new products as per market needs is our forte. 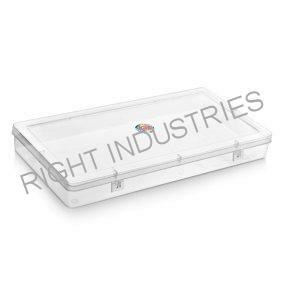 We make use of latest technologically advanced machinery infrastructure at our end to facilitate smooth manufacturing business processes. 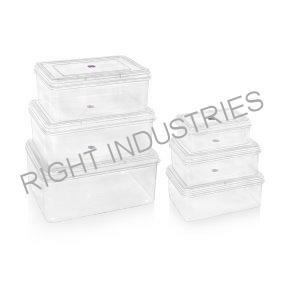 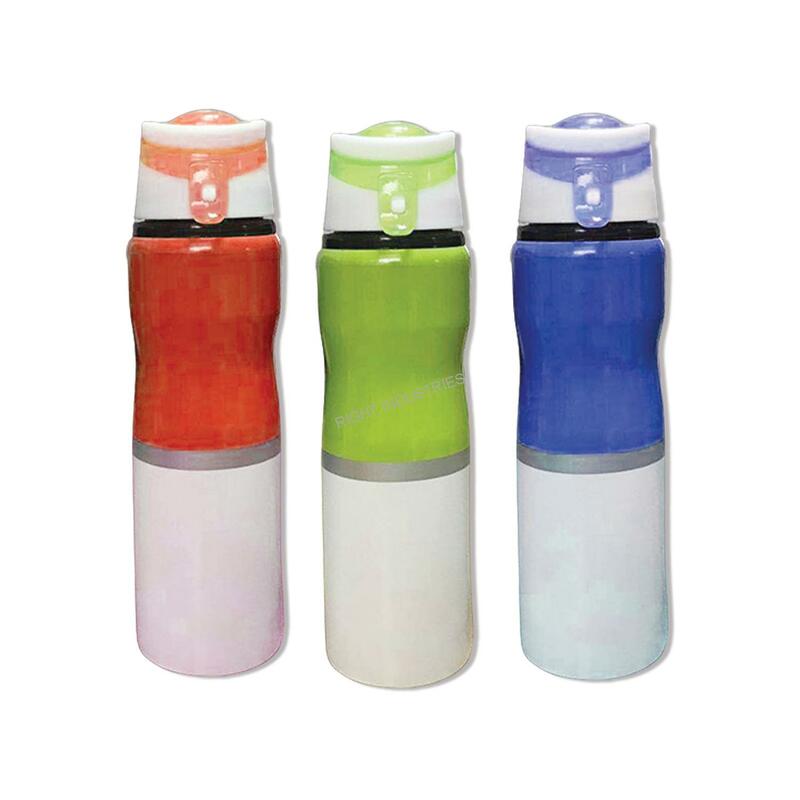 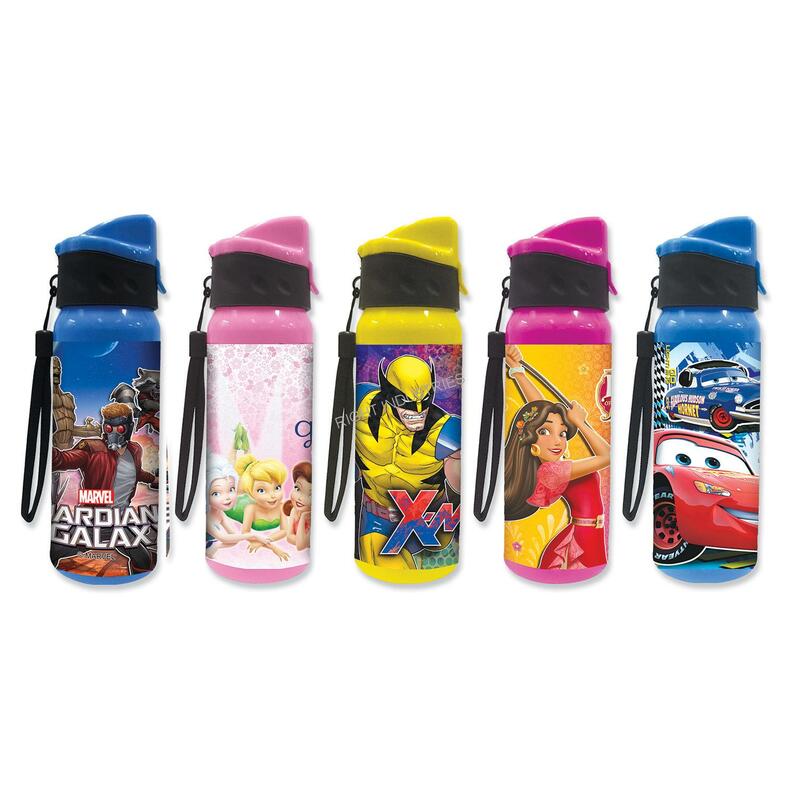 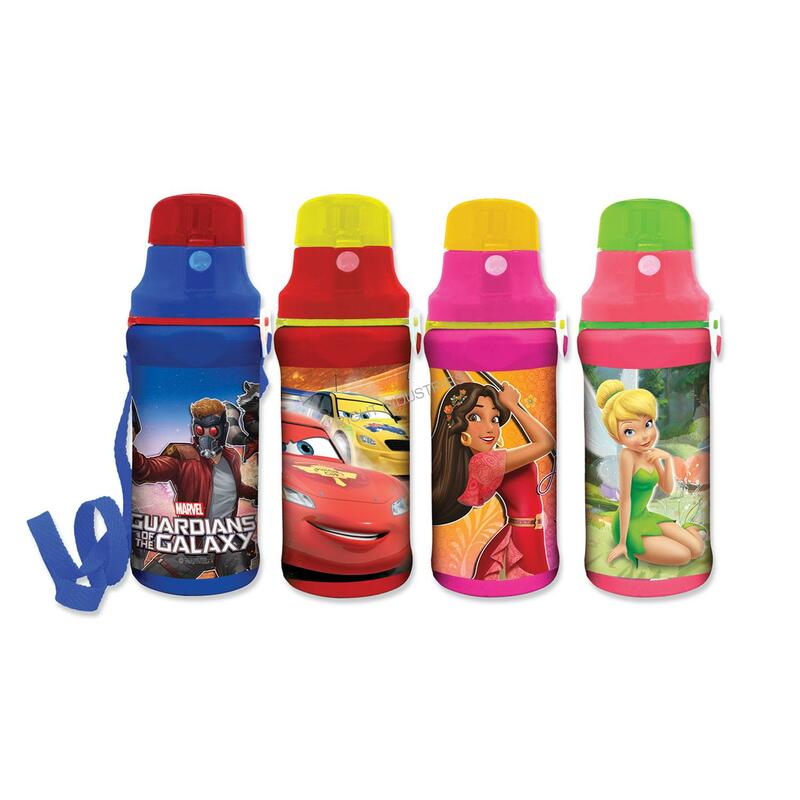 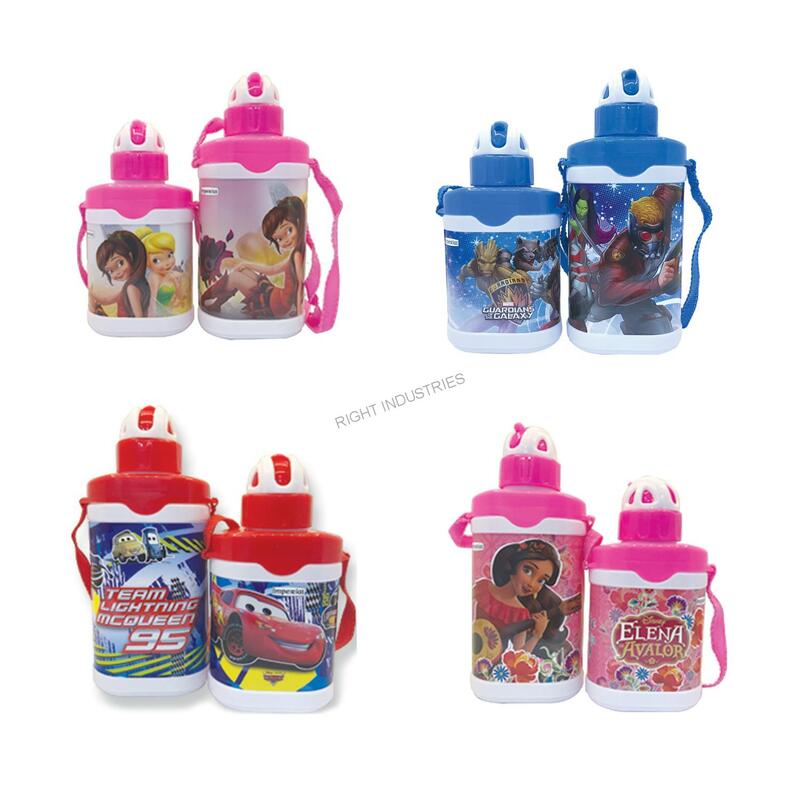 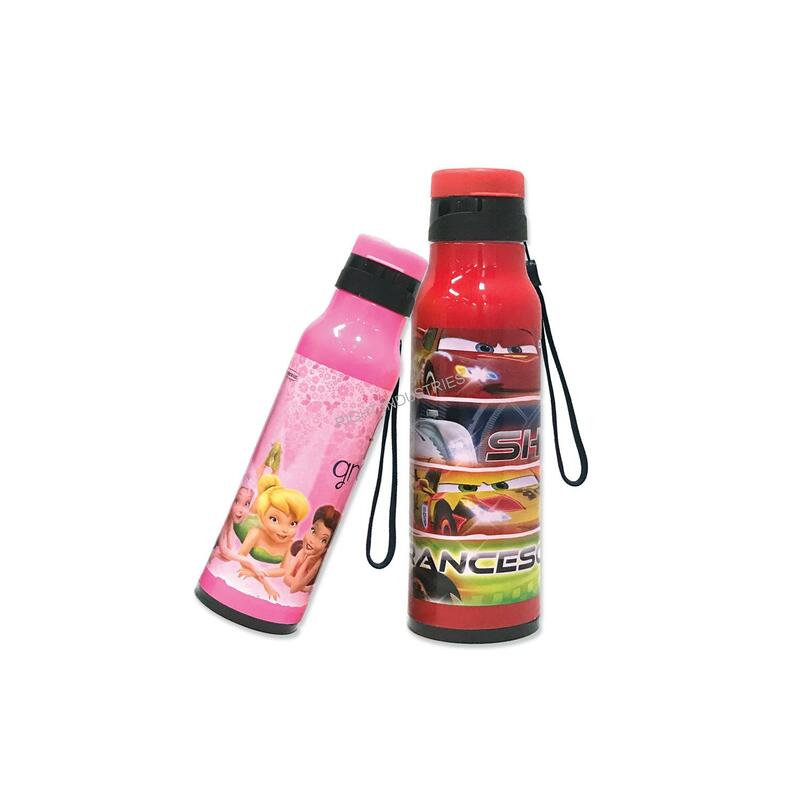 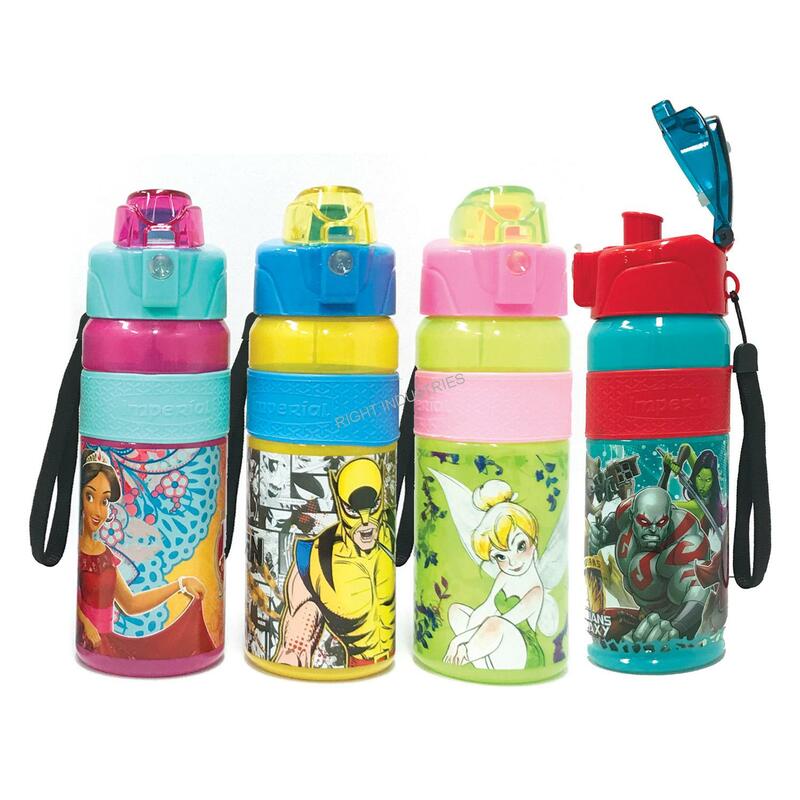 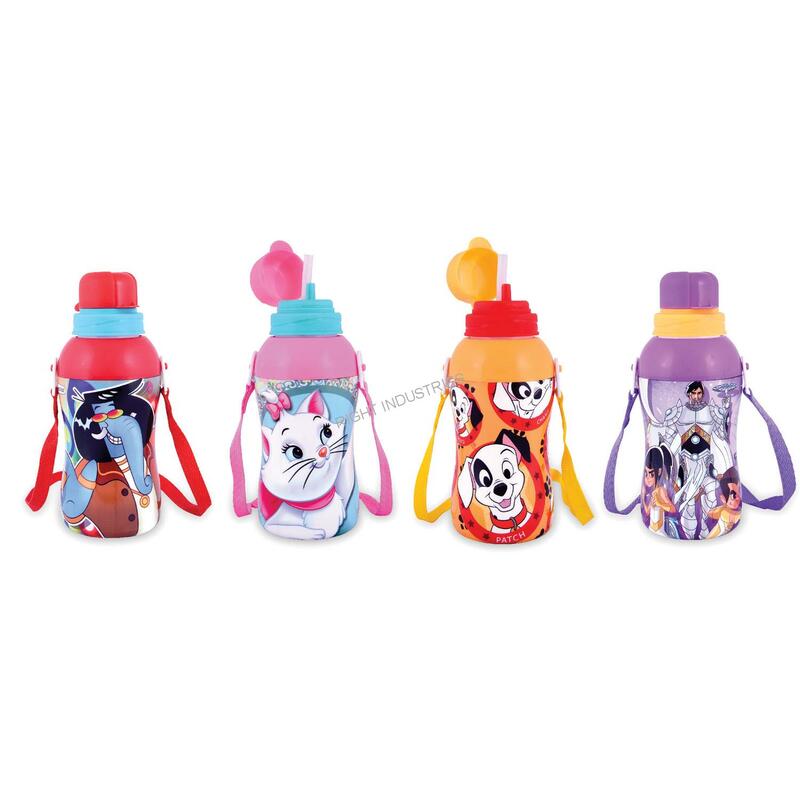 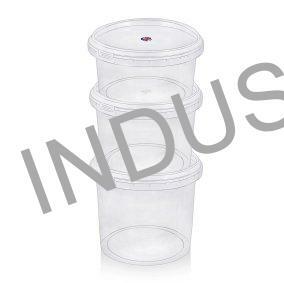 Our customers rate us as market leader in plastic products manufacturer. 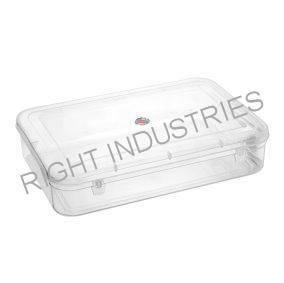 We believe in providing quality plastic products serving to various commercial needs with customer satisfaction.